Ferdinand Stoliczka, 1863–1866. Cretaceous Fauna of southern India: The fossil Cephalopoda of the Cretaceous rocks of southern India. 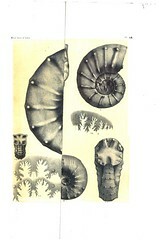 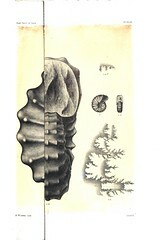 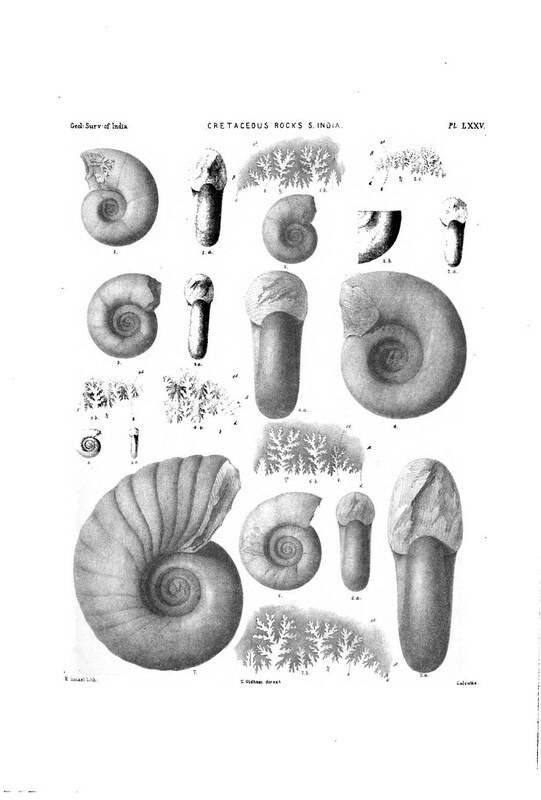 Ammonitidae (parts 1–13). 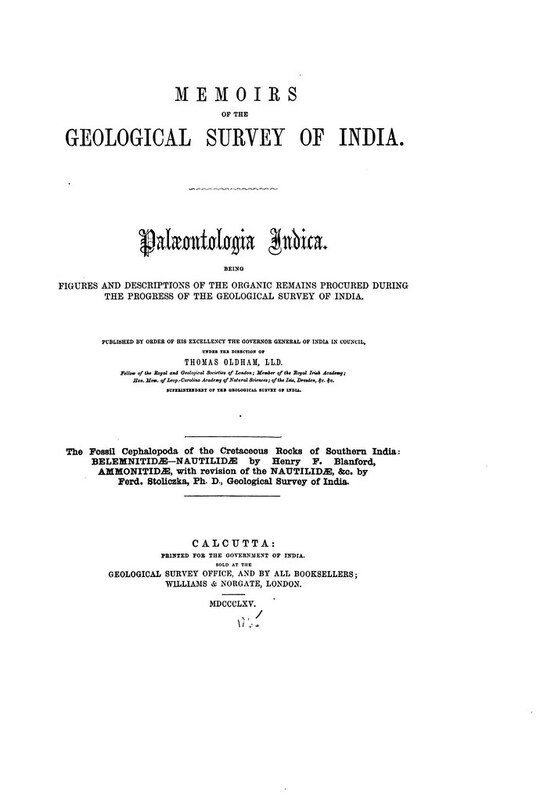 Memoirs of the Geological Survey of India. 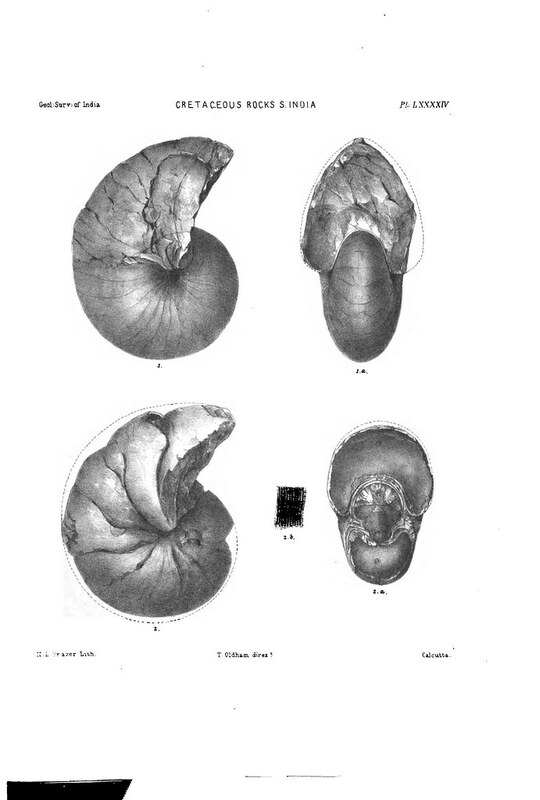 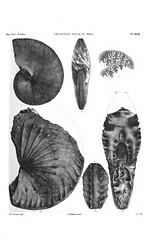 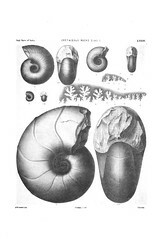 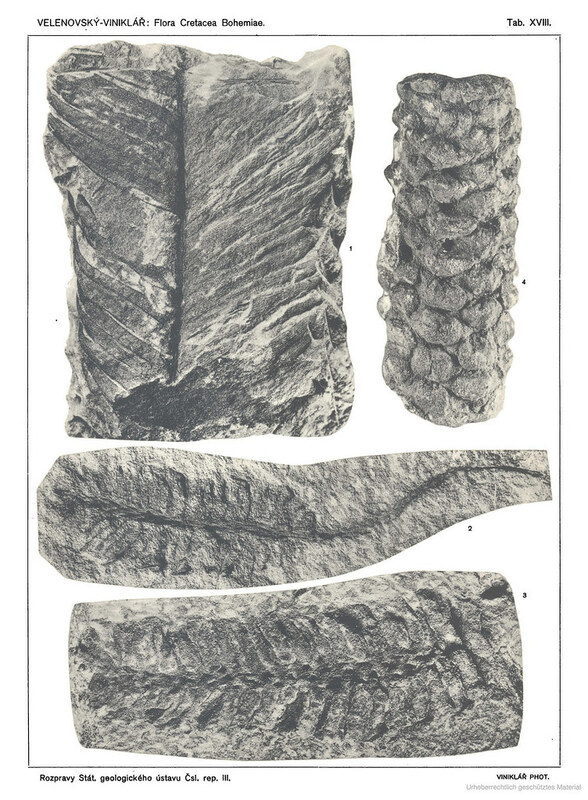 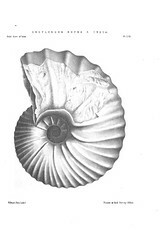 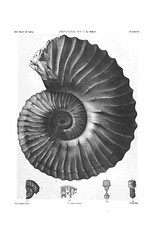 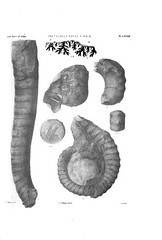 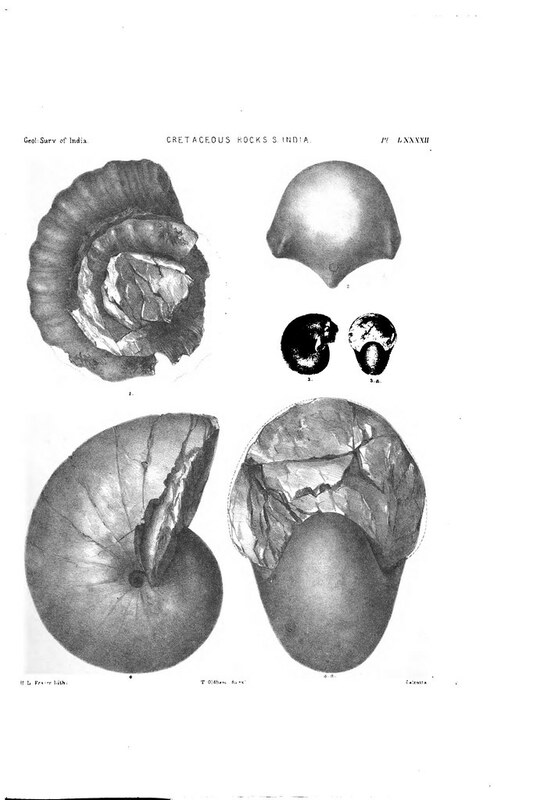 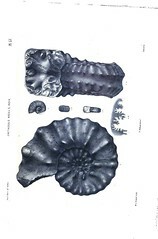 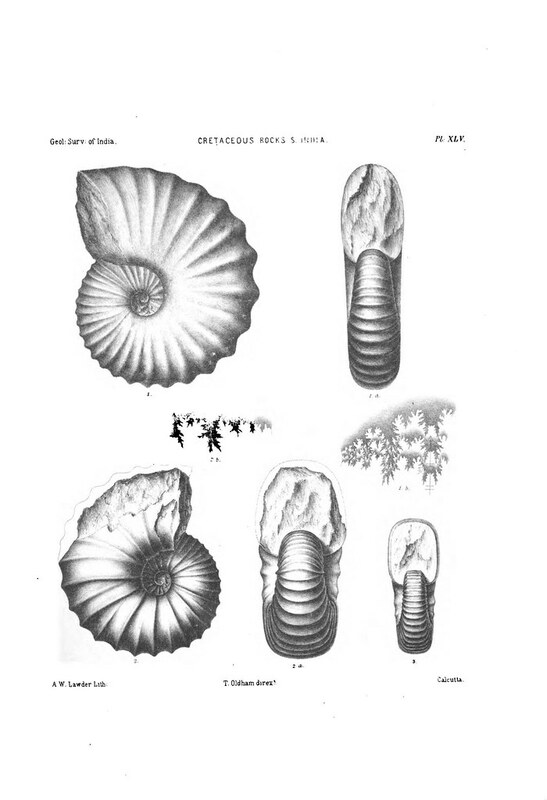 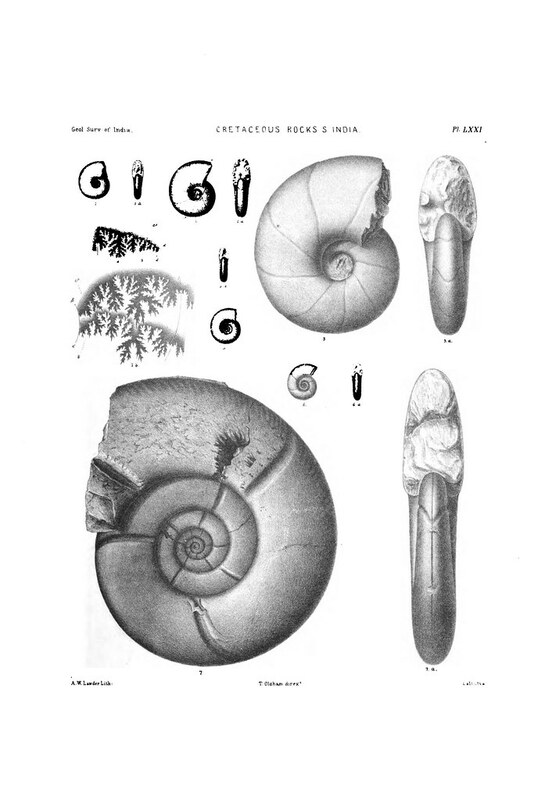 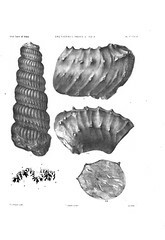 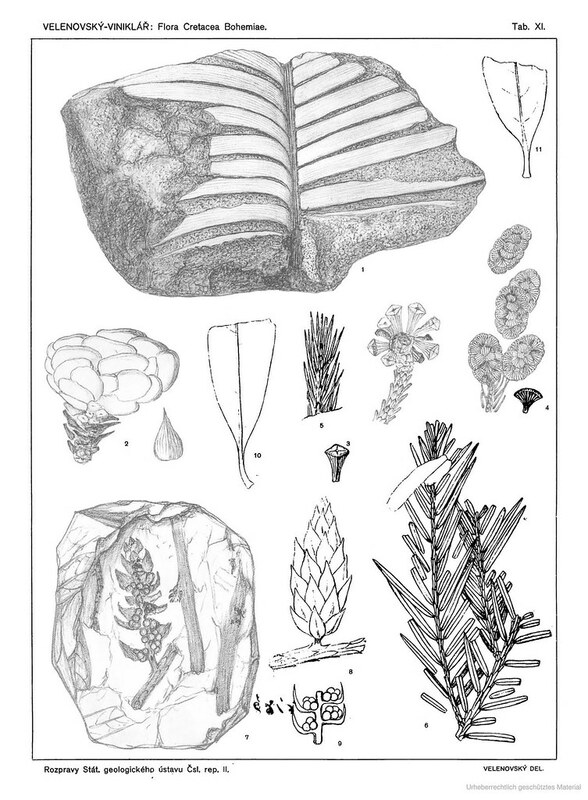 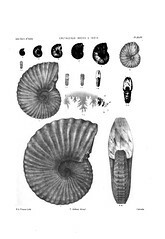 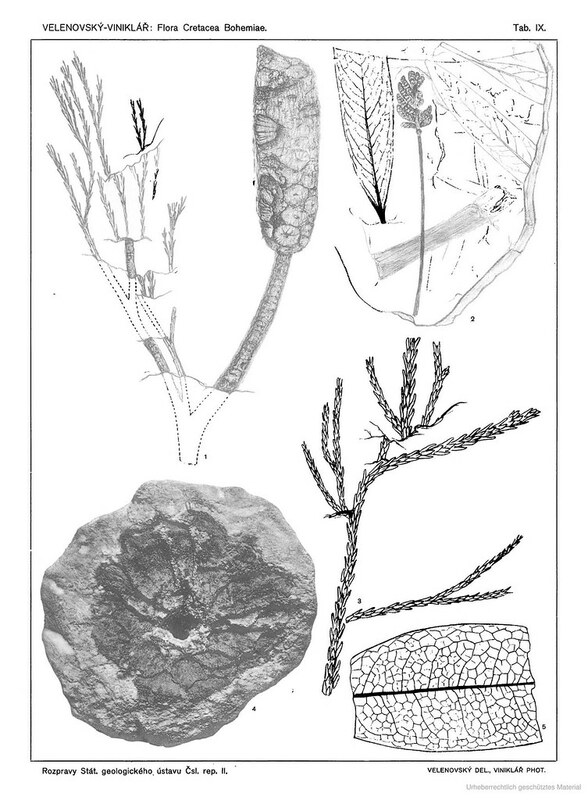 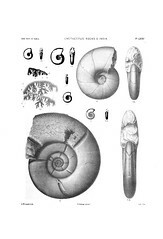 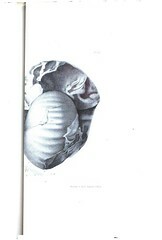 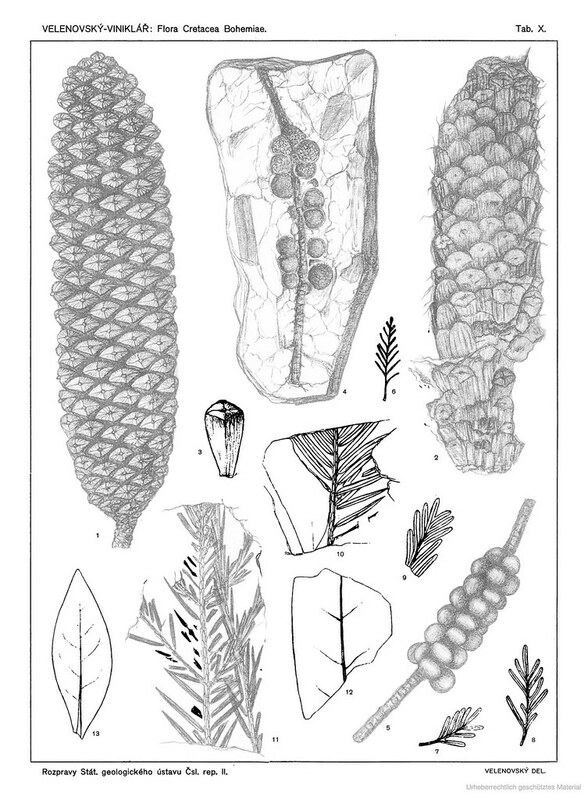 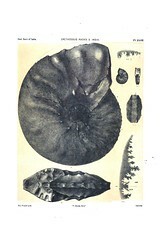 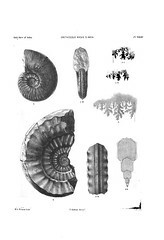 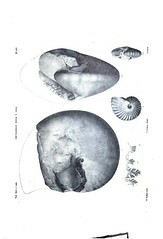 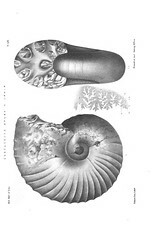 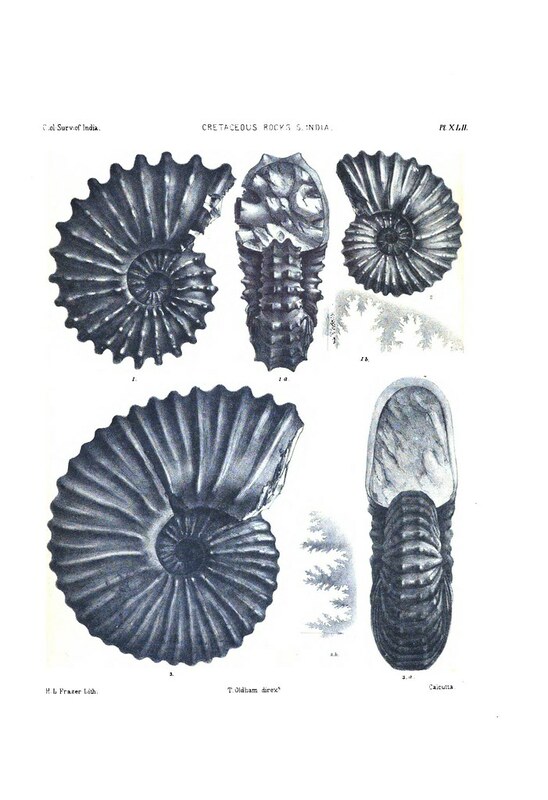 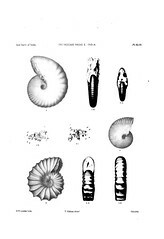 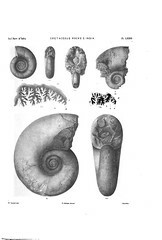 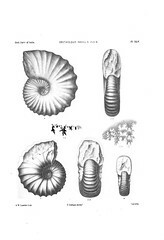 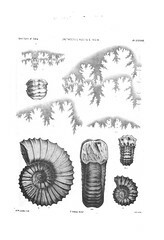 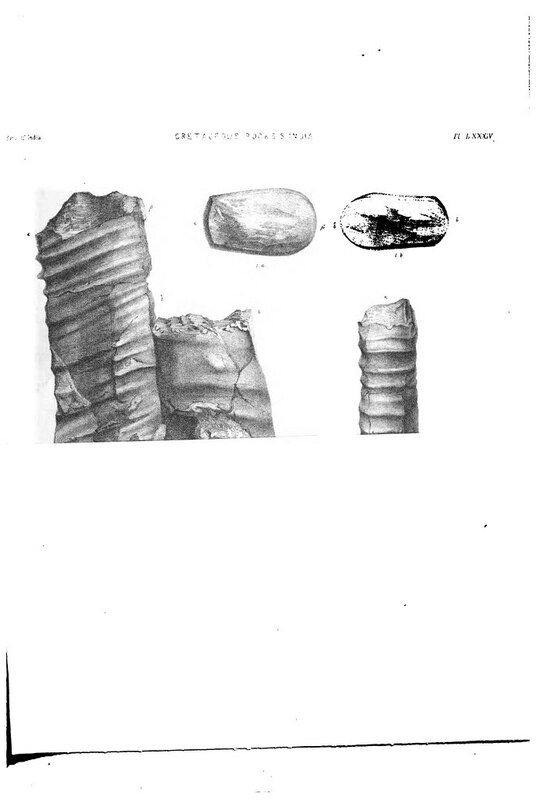 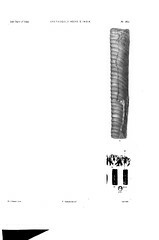 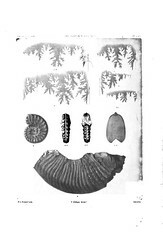 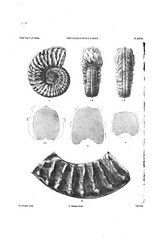 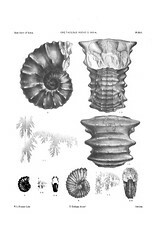 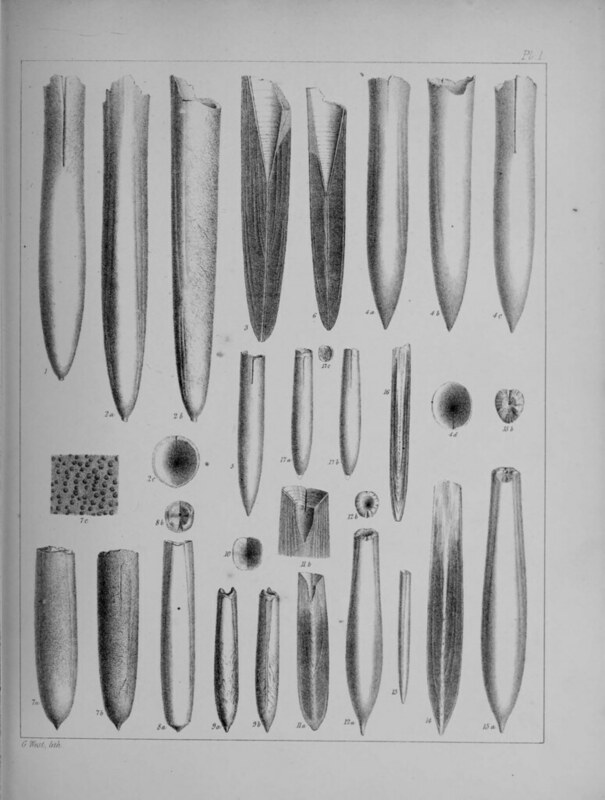 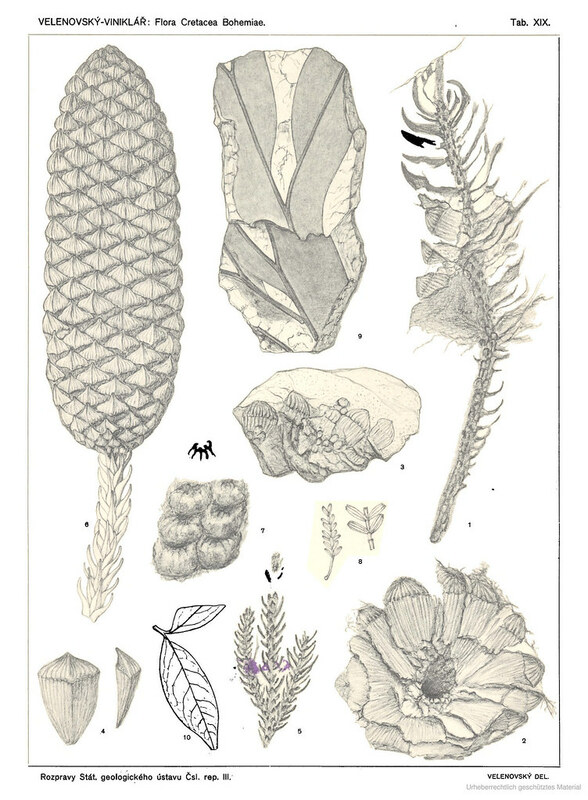 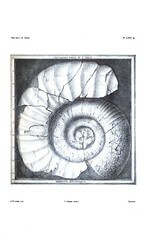 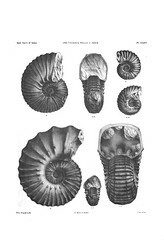 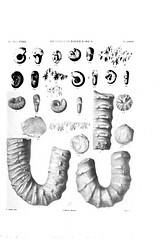 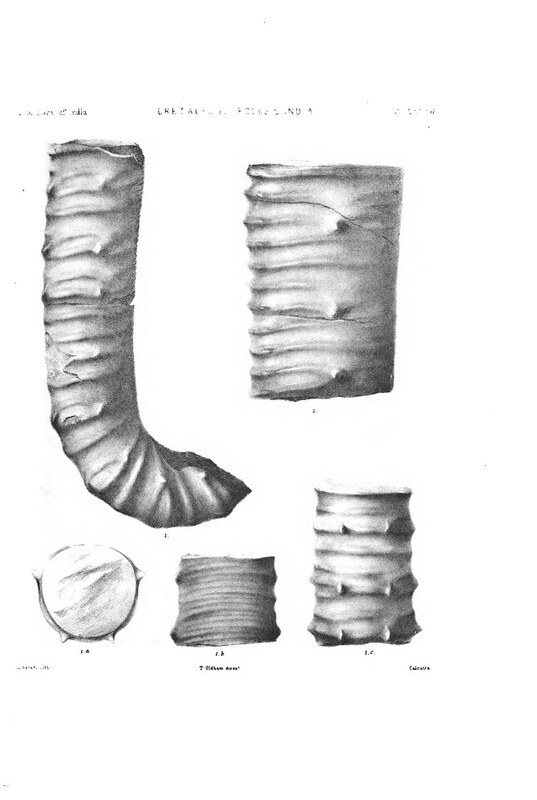 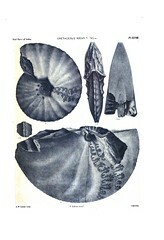 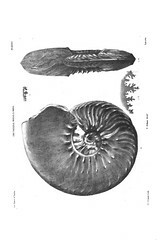 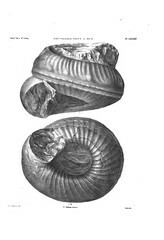 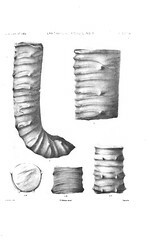 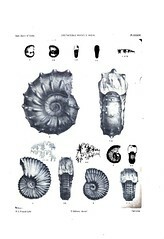 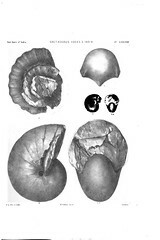 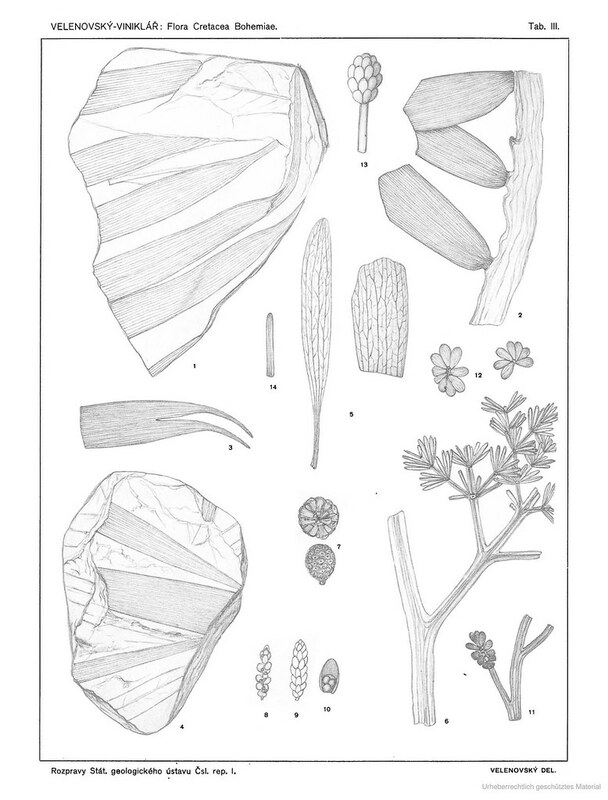 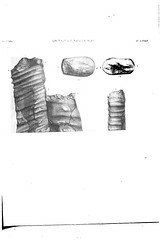 Palaeontologica Indica (Williams & Norgate) Calcutta 3 (1–13): 41–216. 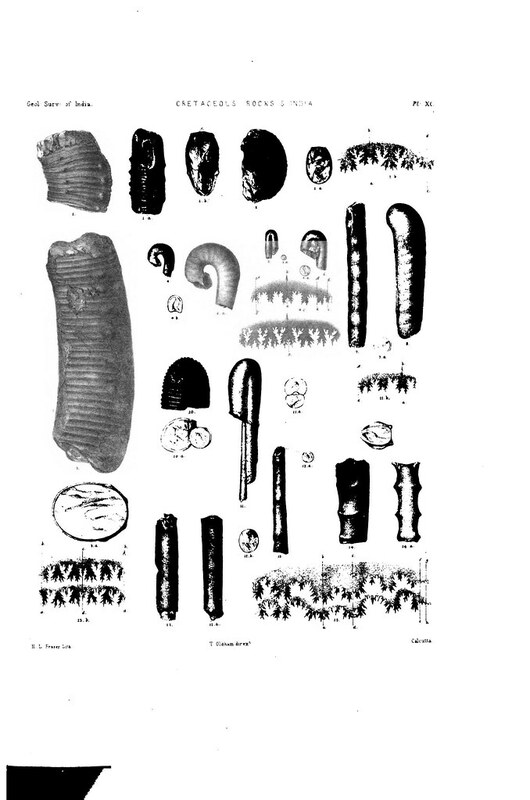 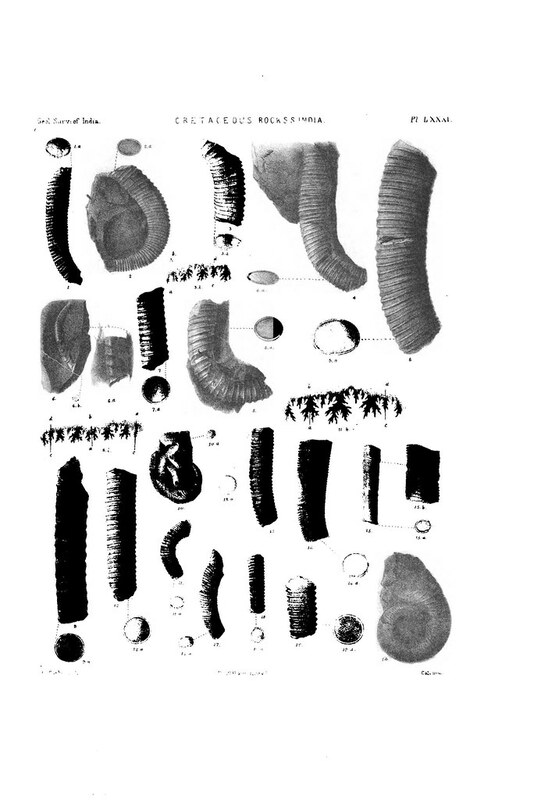 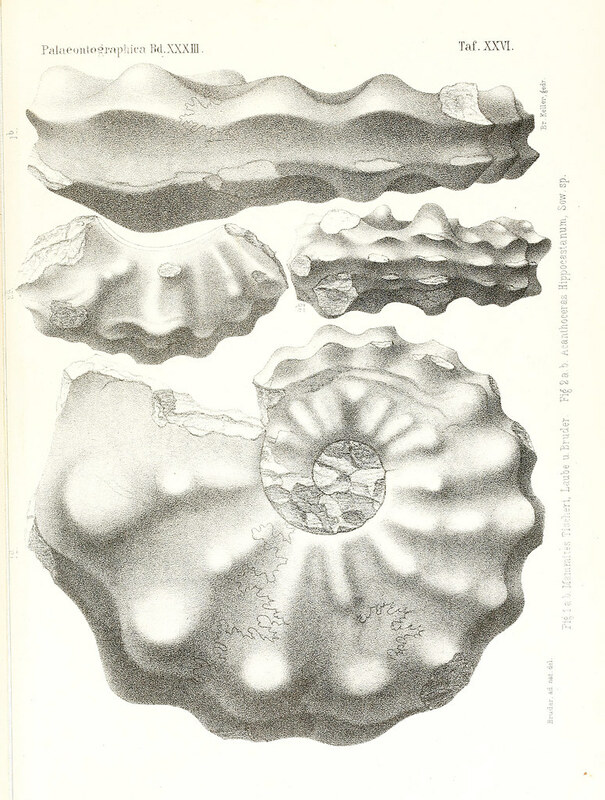 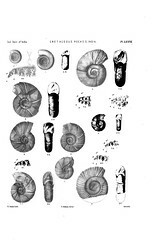 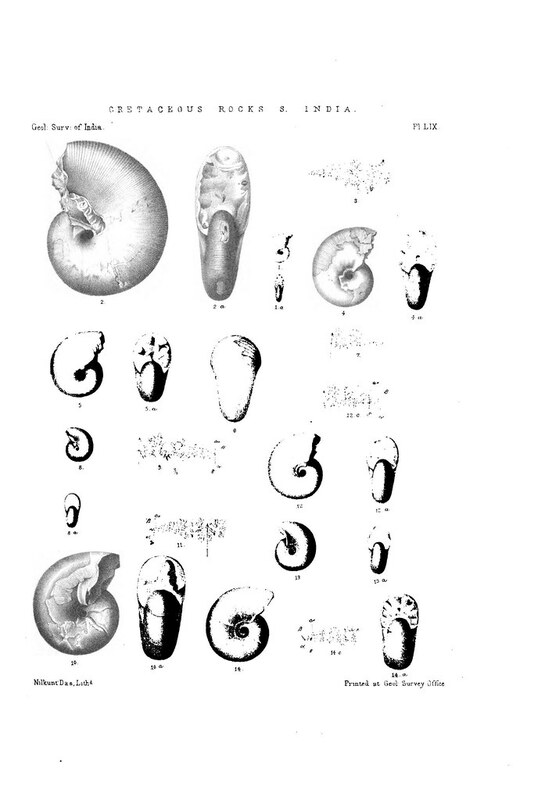 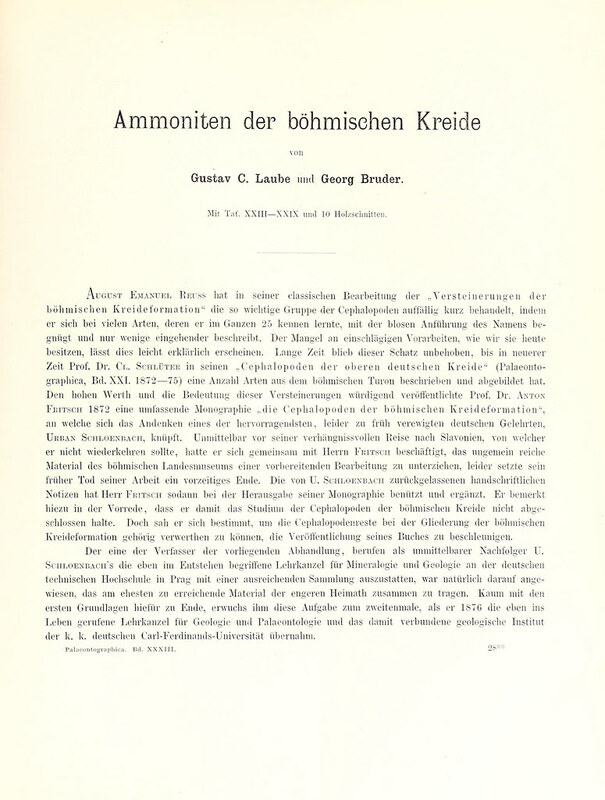 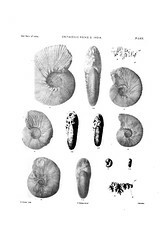 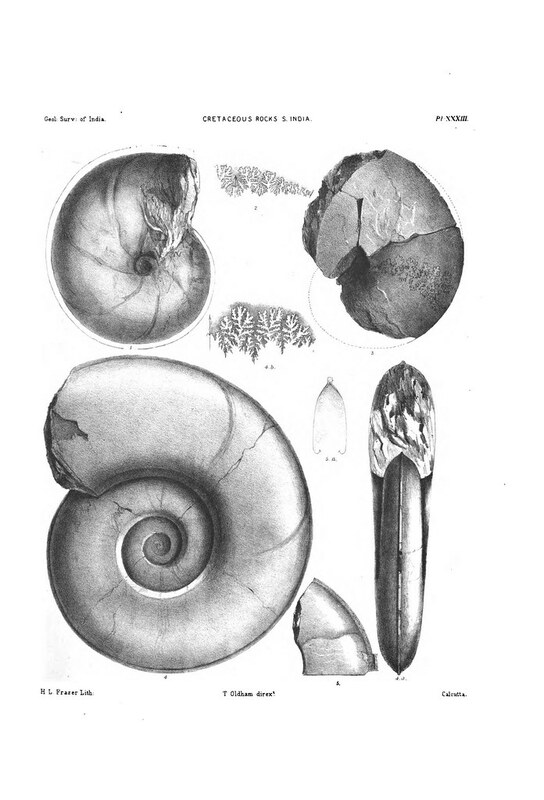 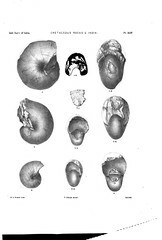 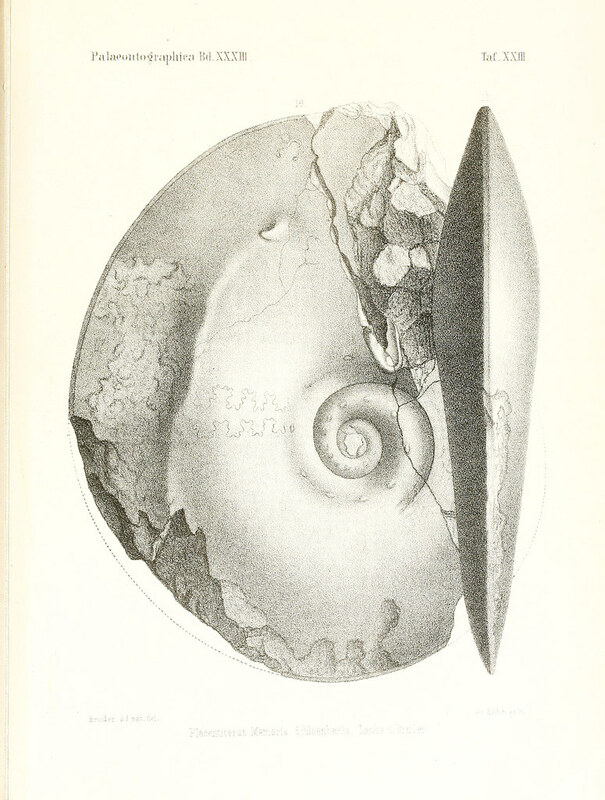 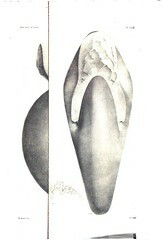 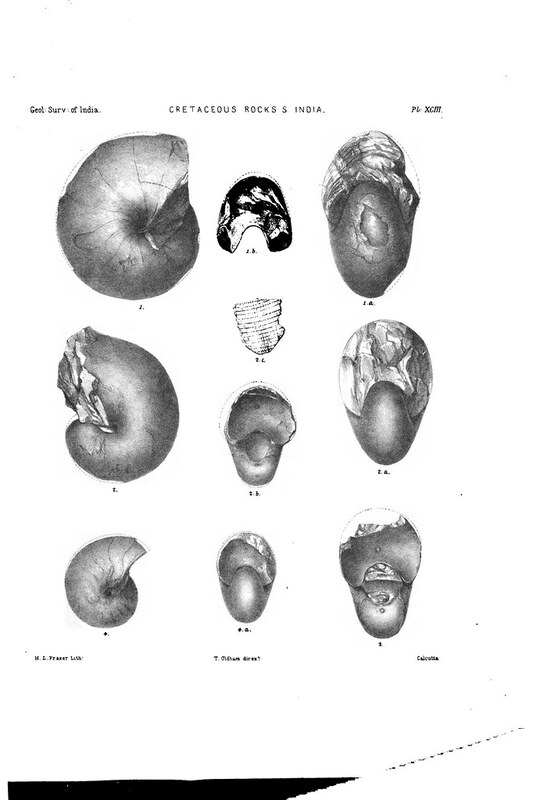 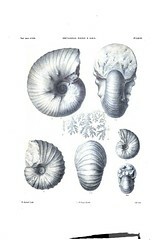 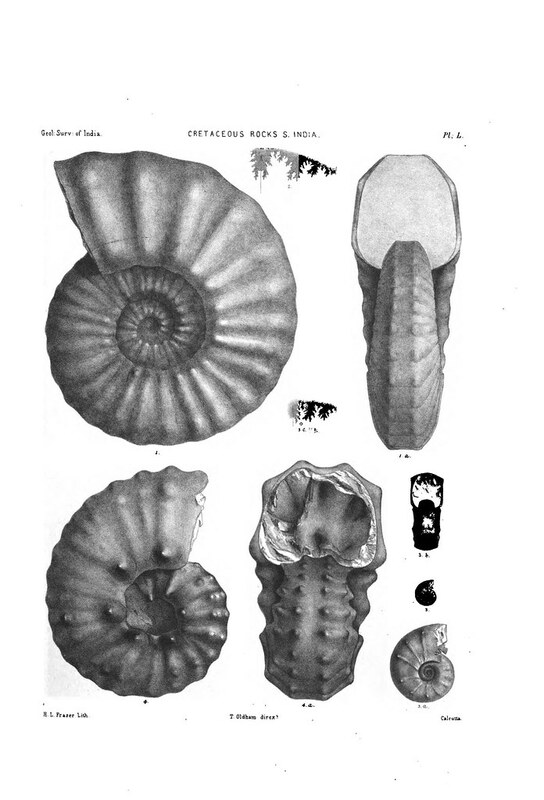 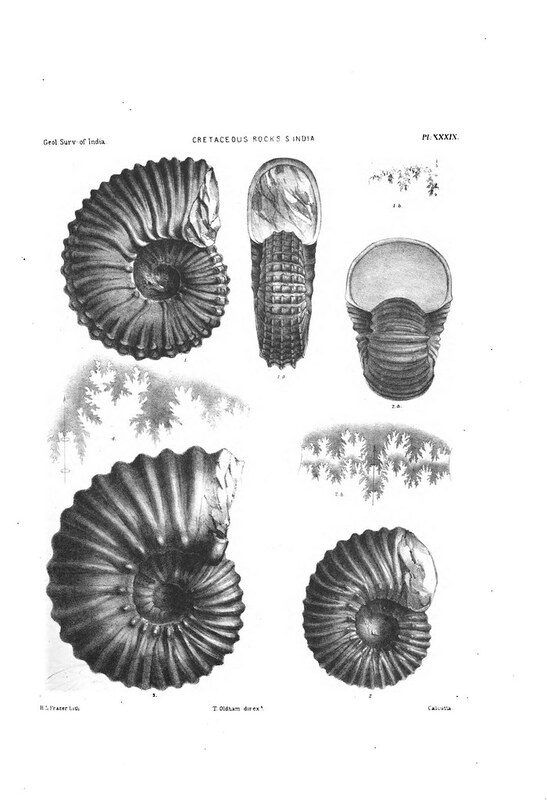 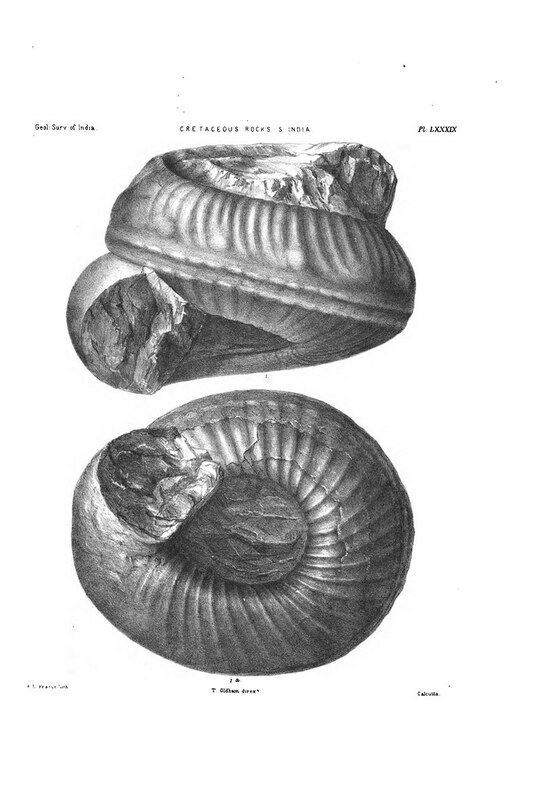 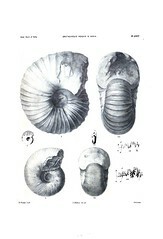 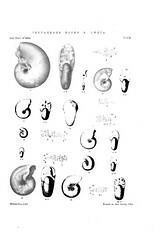 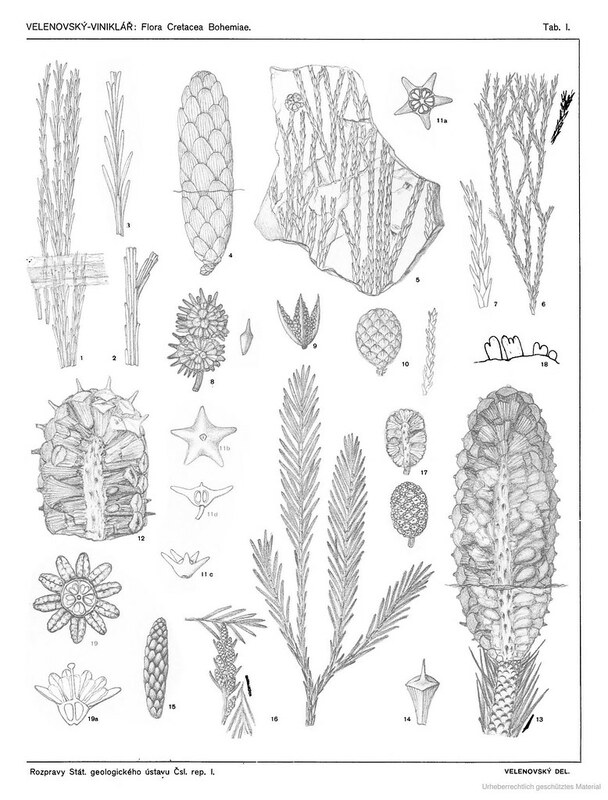 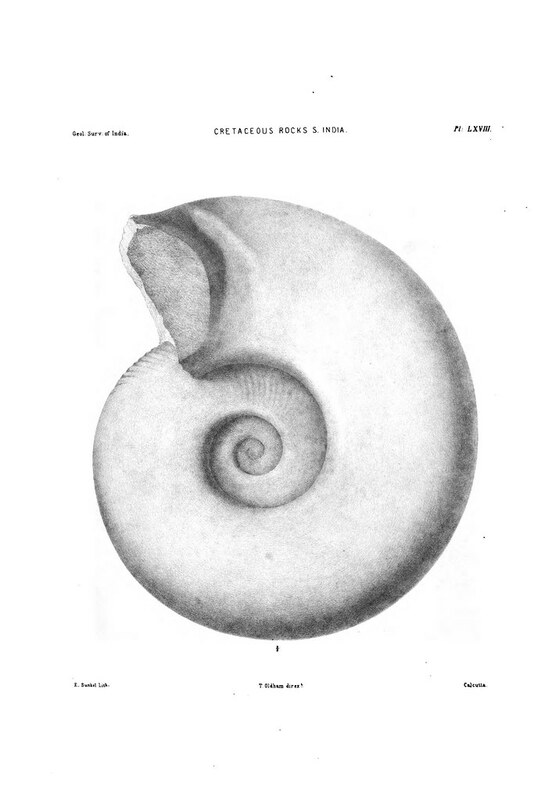 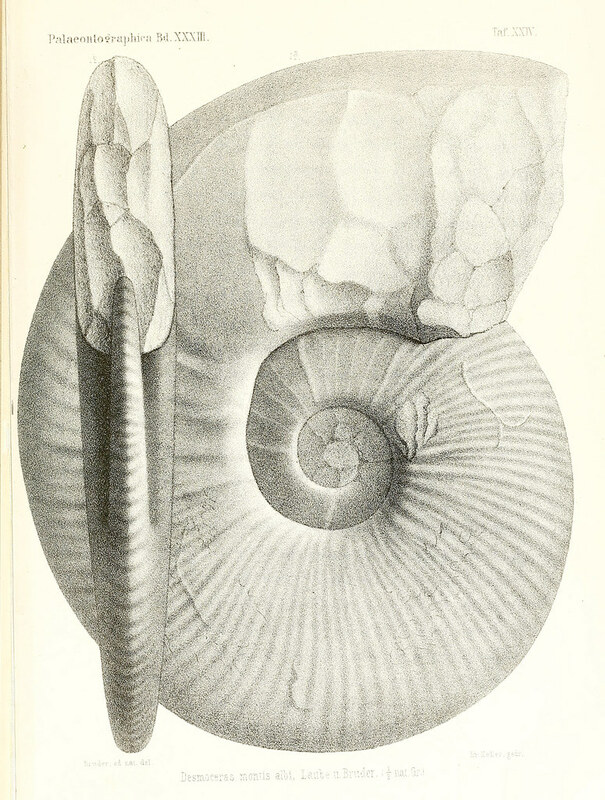 The descriptions of the Ammonitidae from the same rocks, drawn up by Dr. Ferdinand Stoliczka. 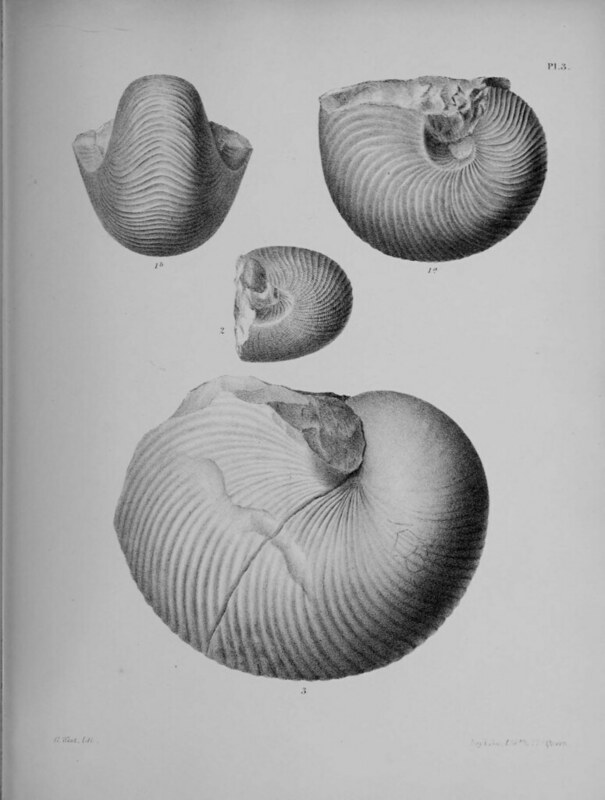 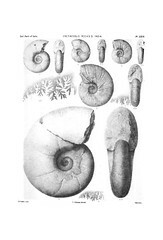 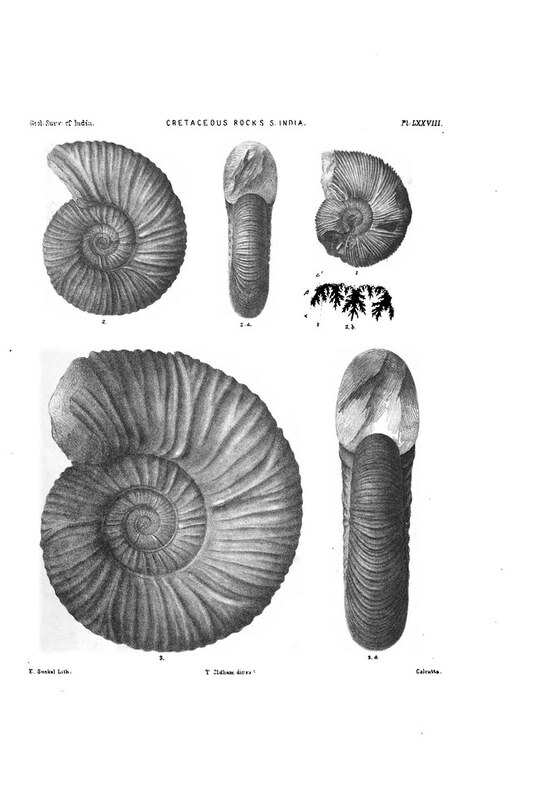 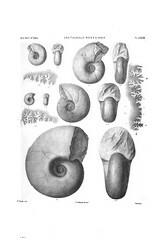 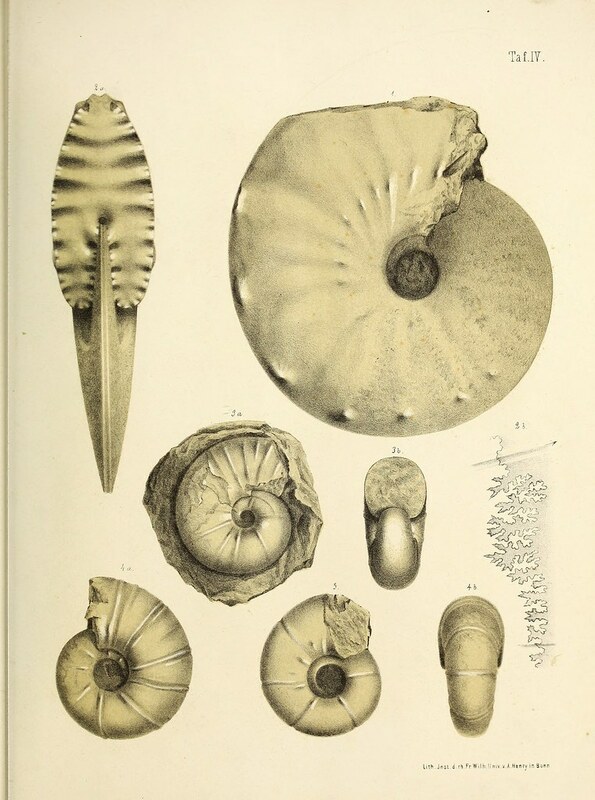 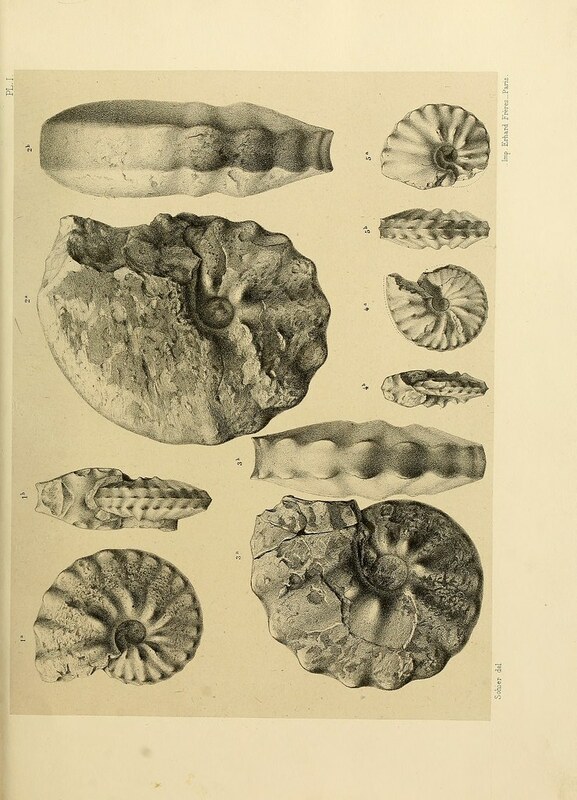 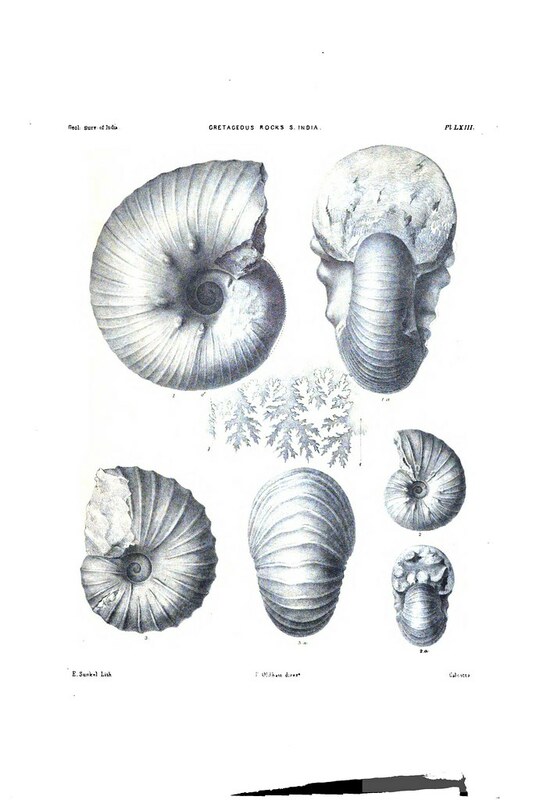 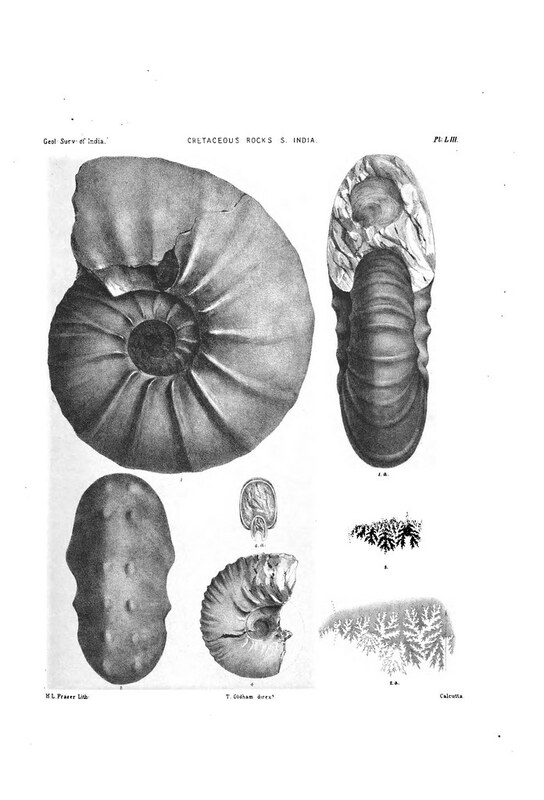 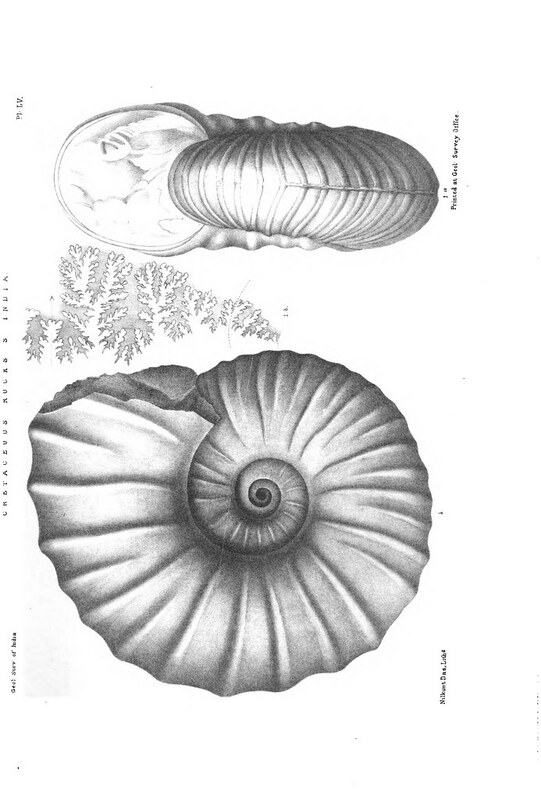 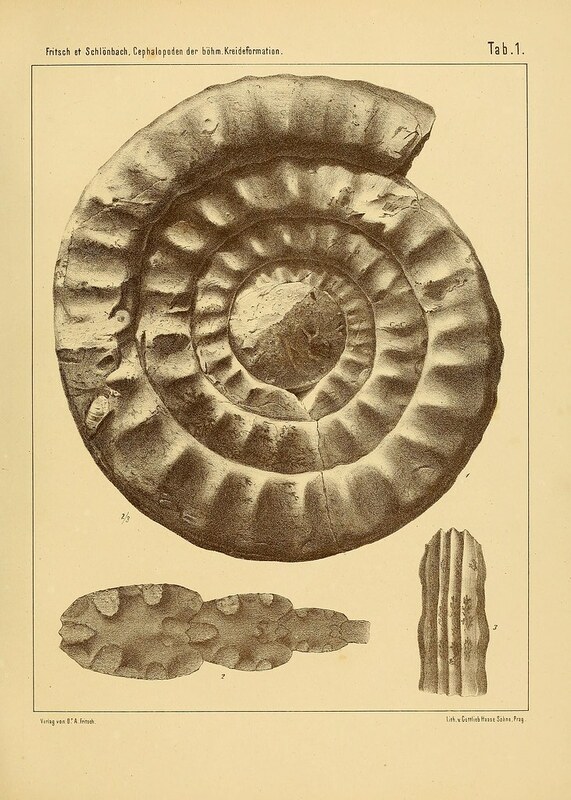 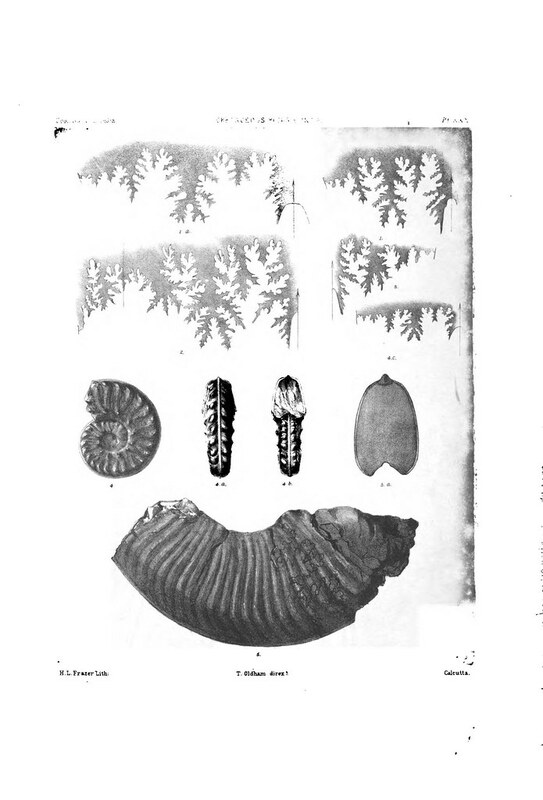 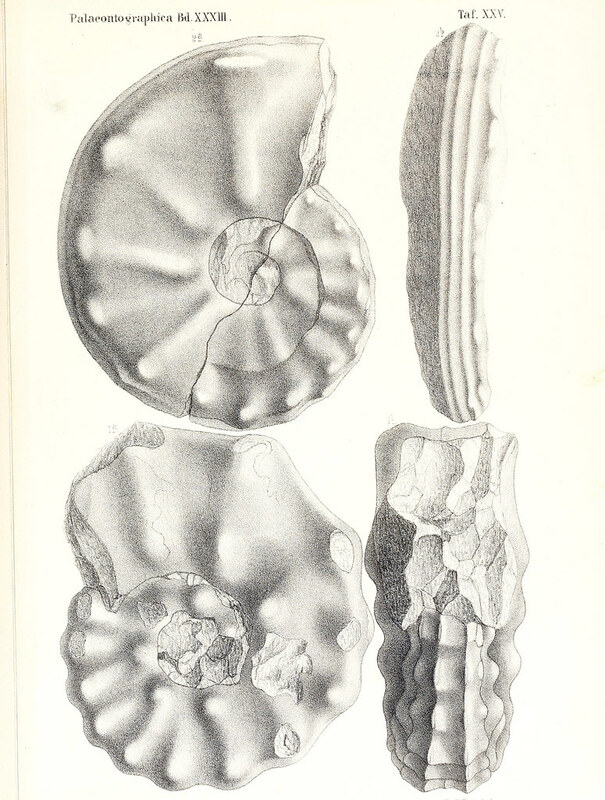 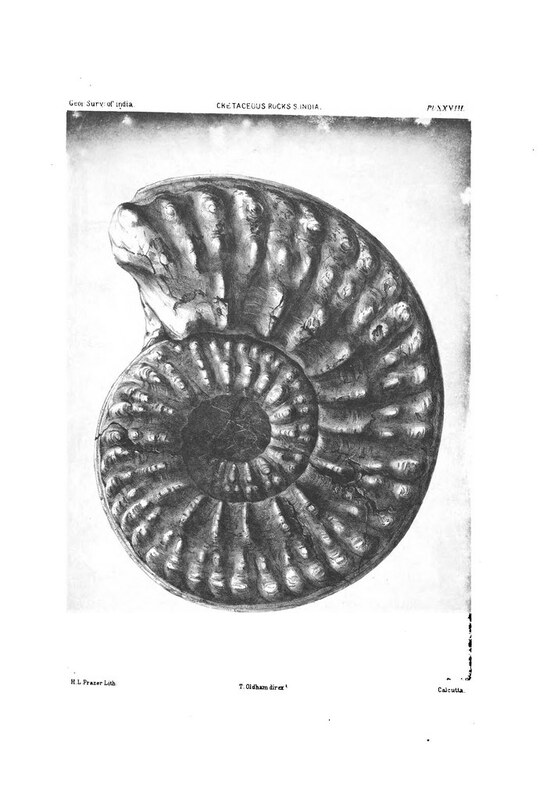 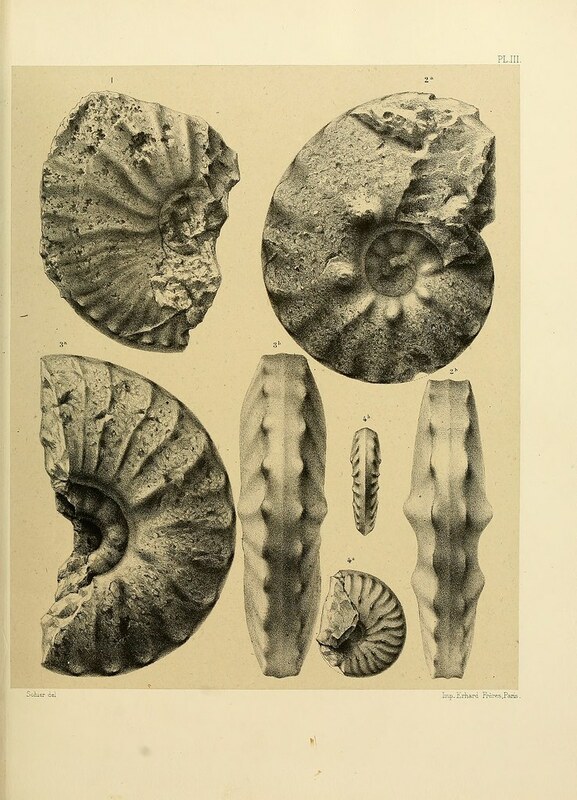 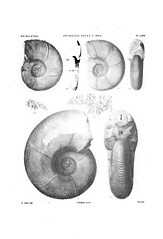 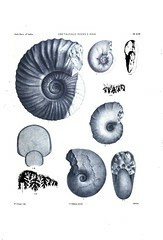 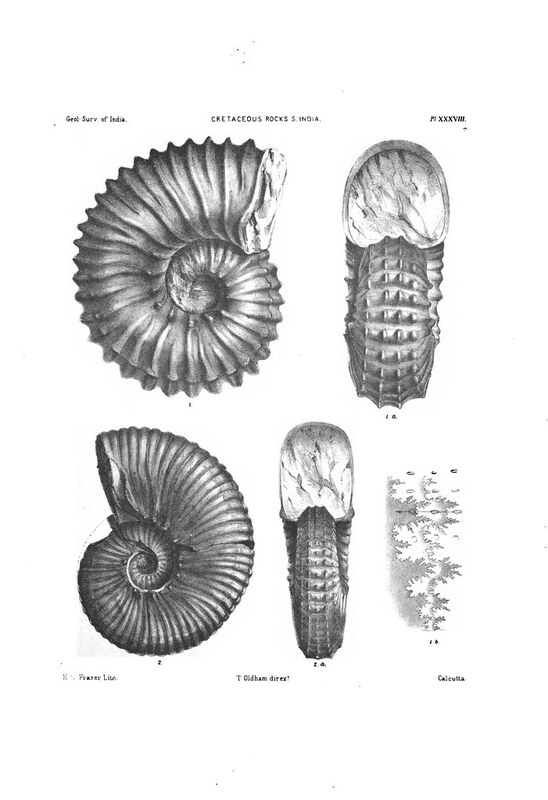 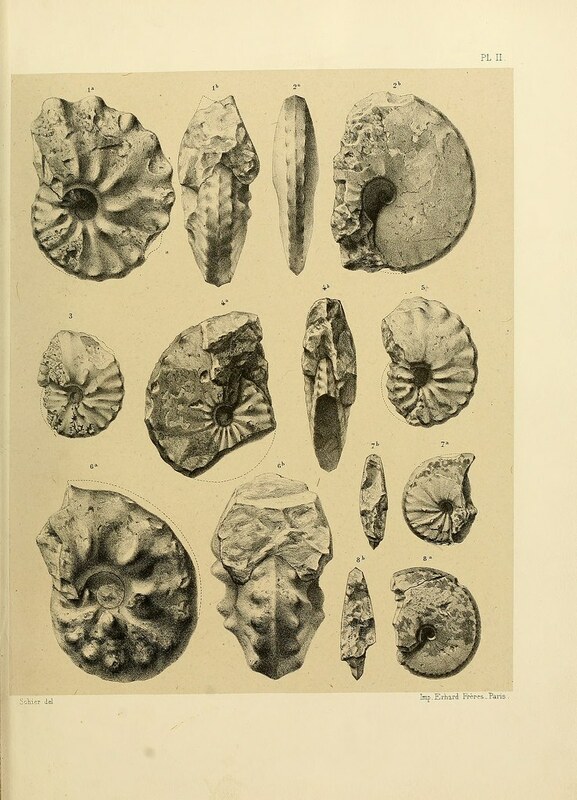 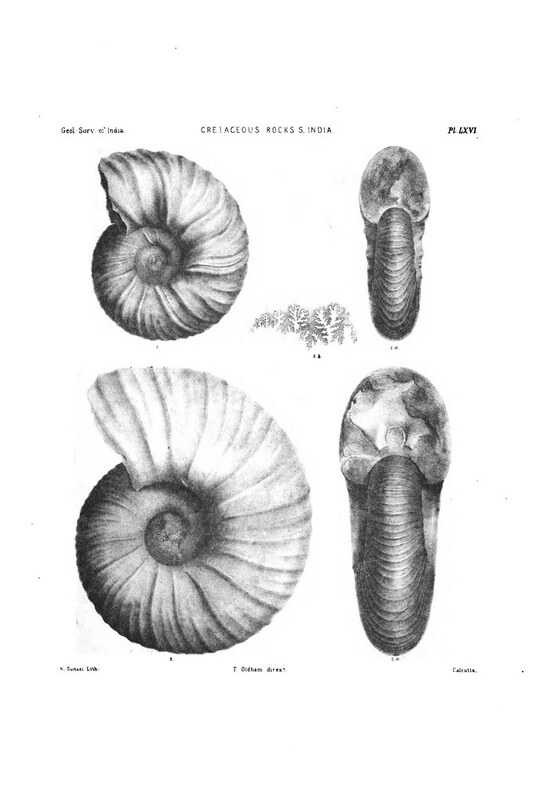 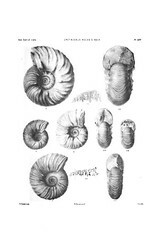 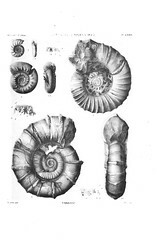 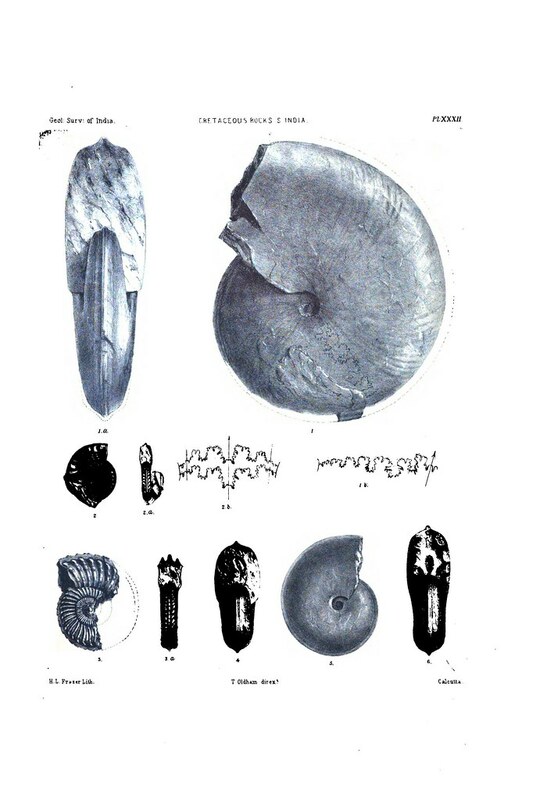 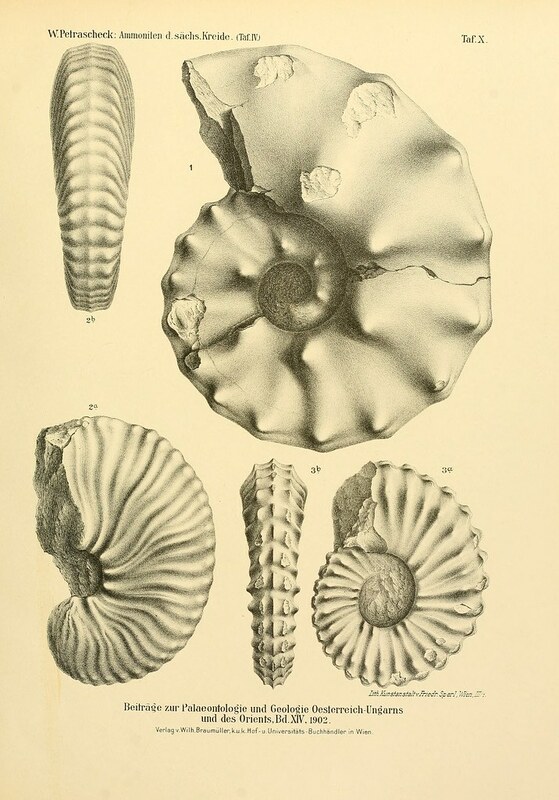 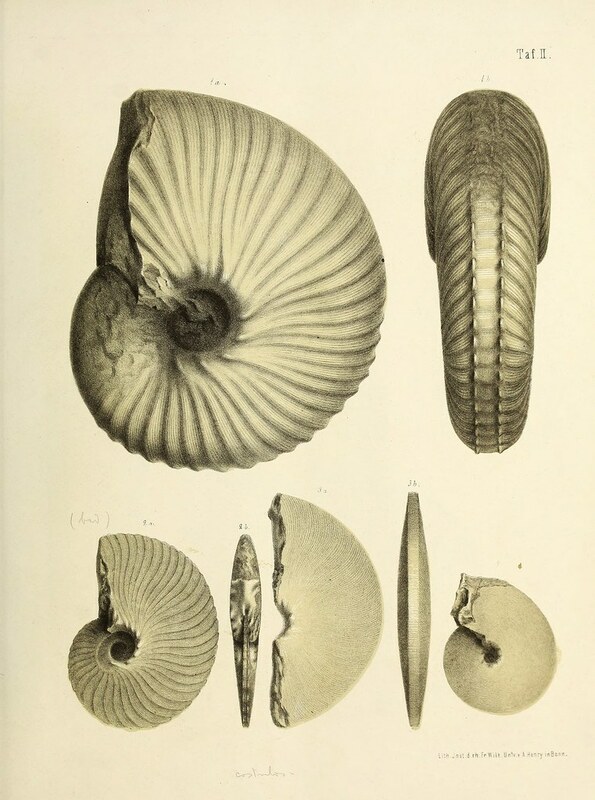 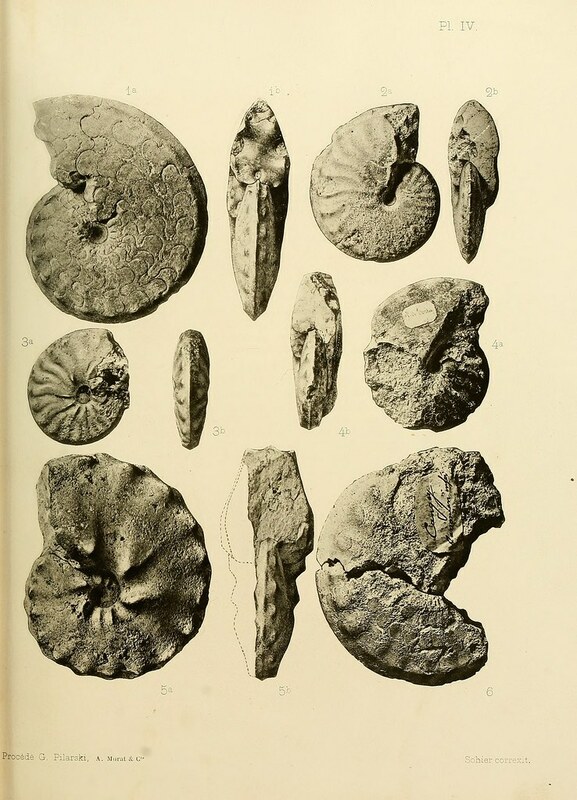 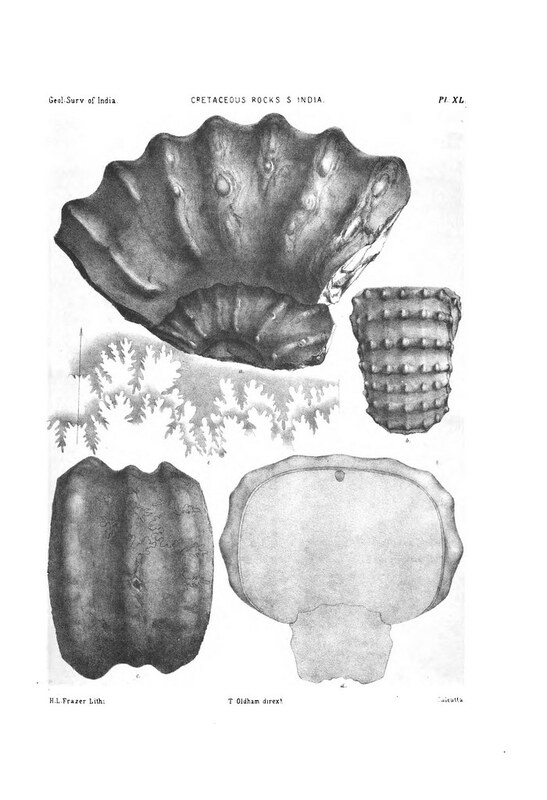 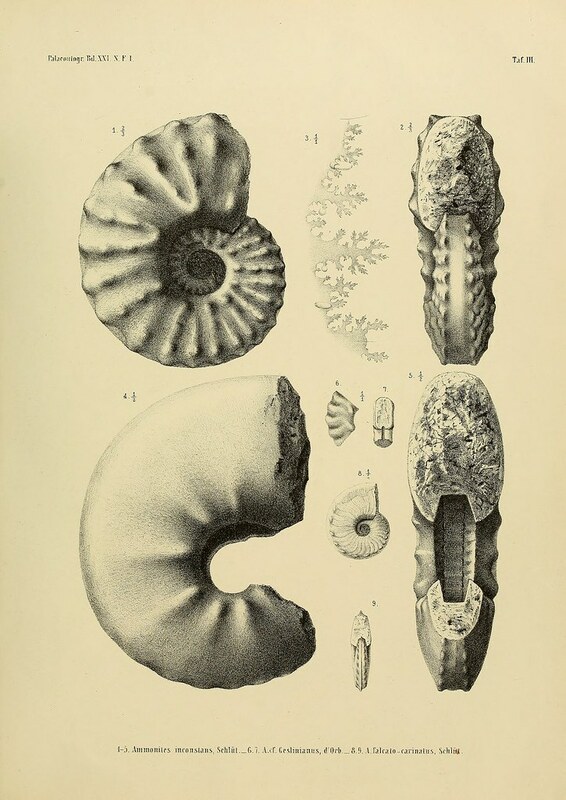 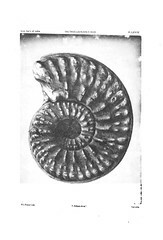 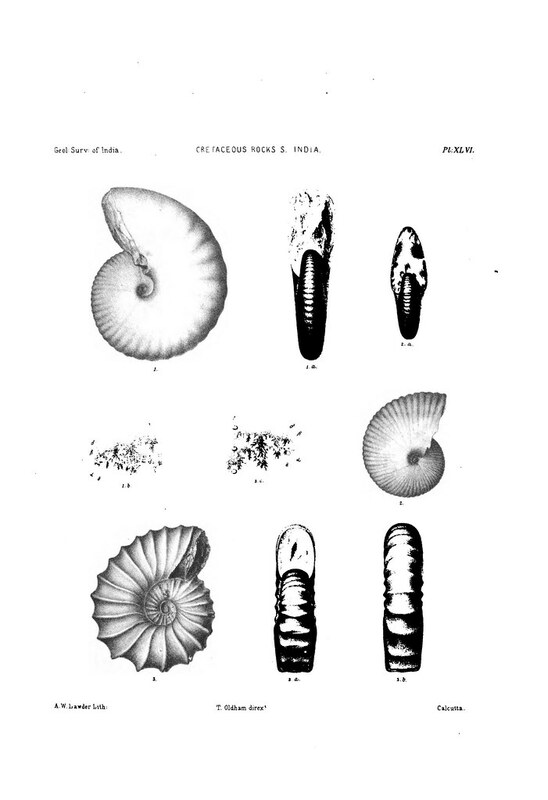 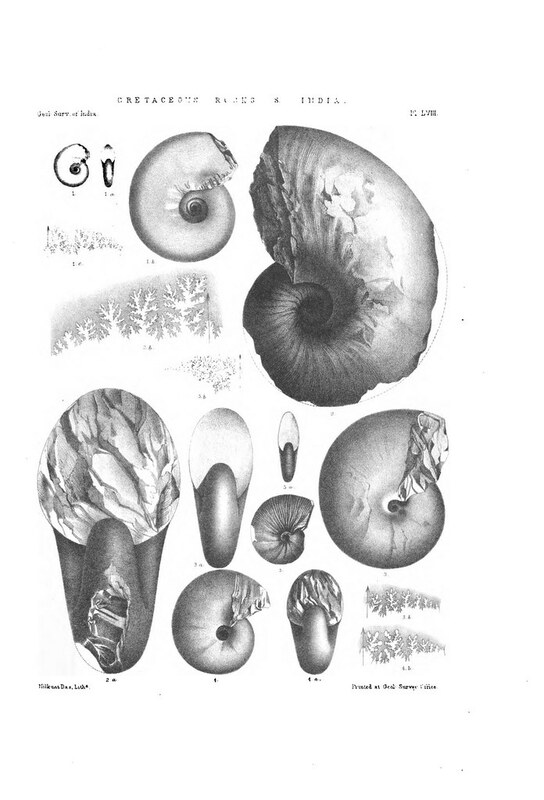 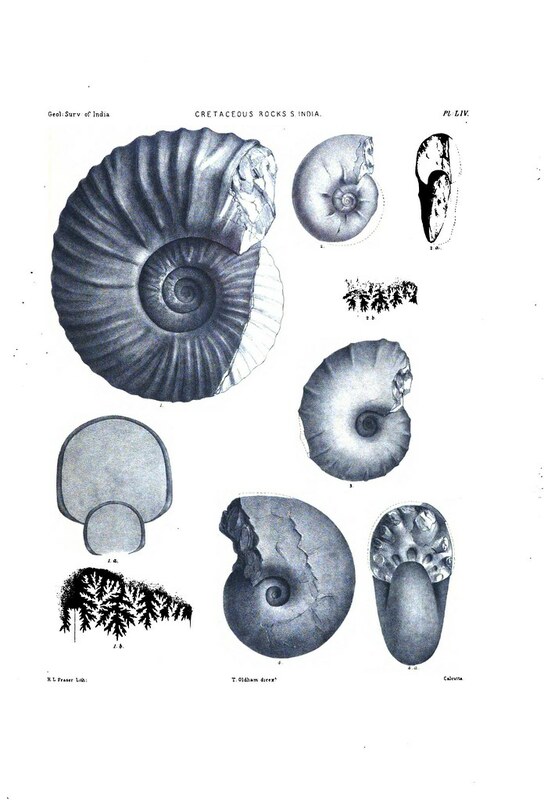 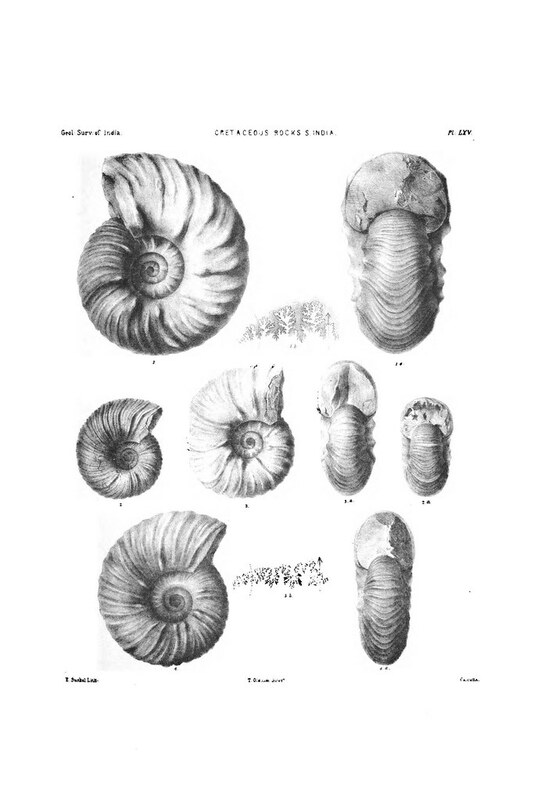 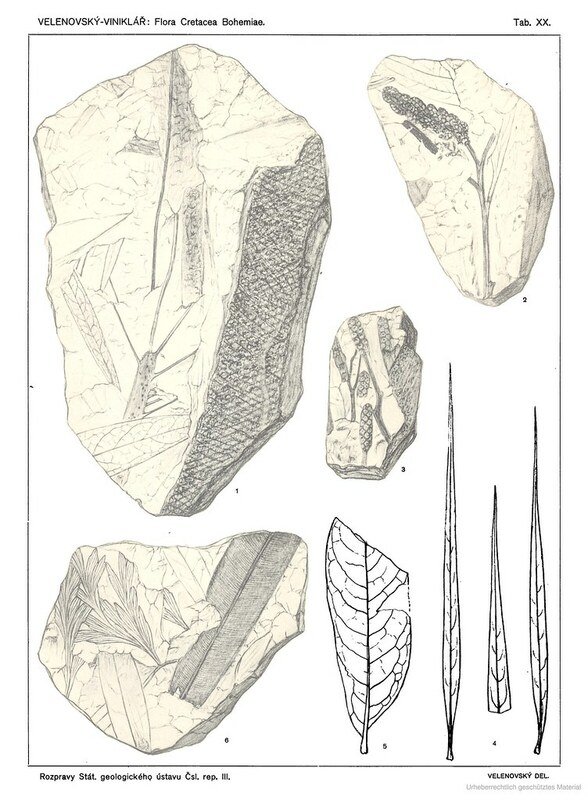 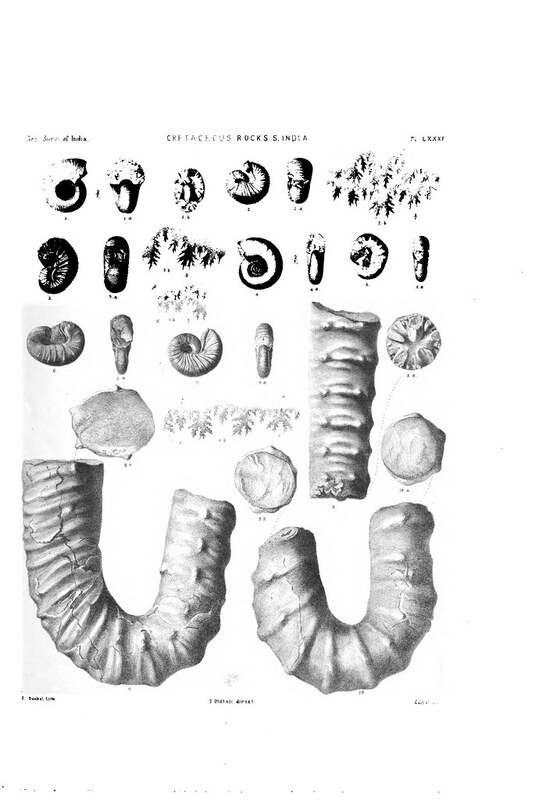 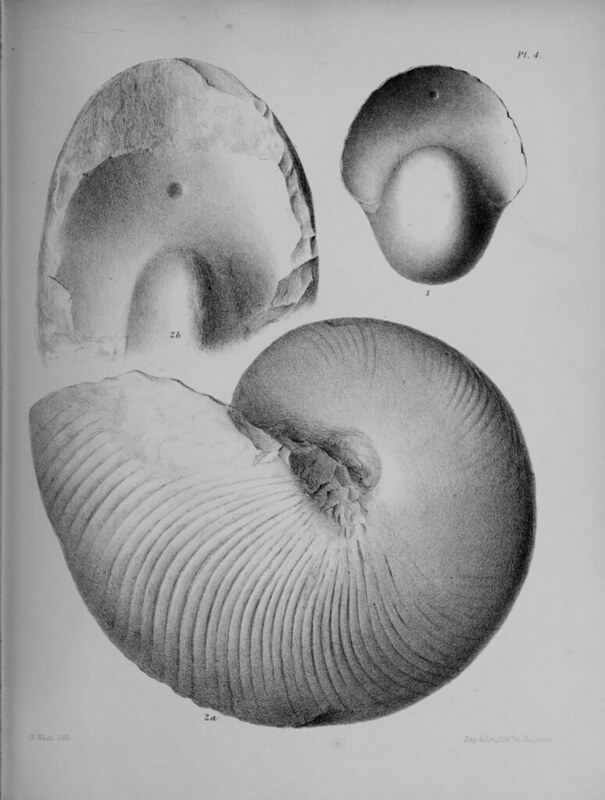 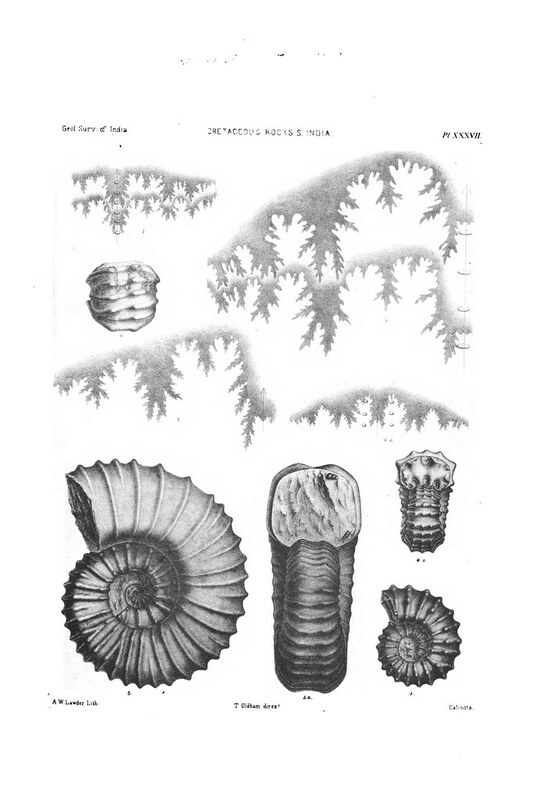 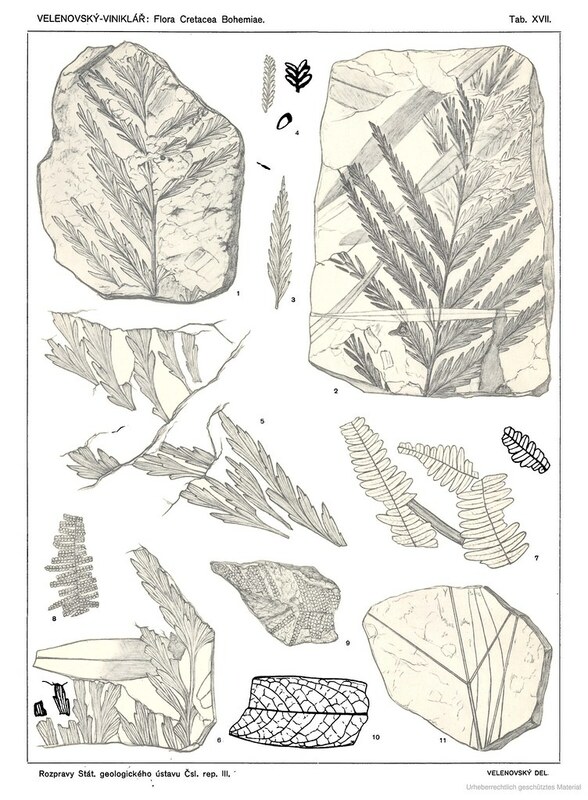 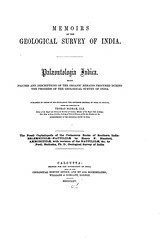 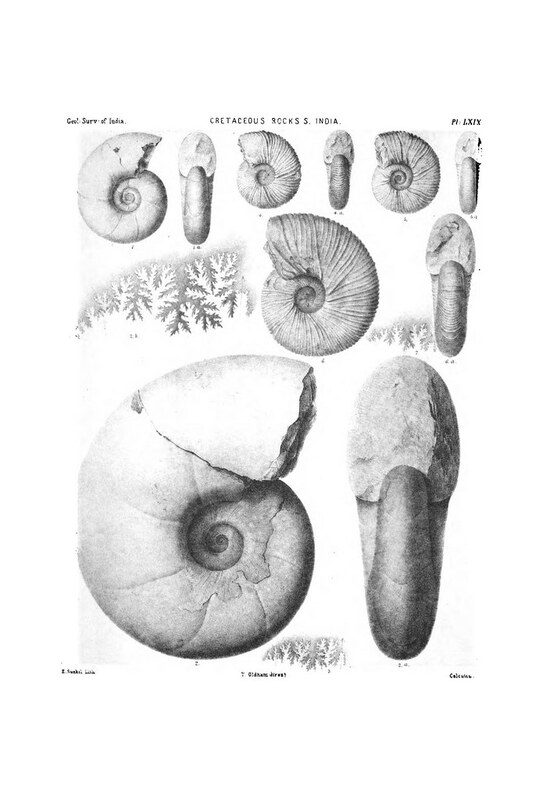 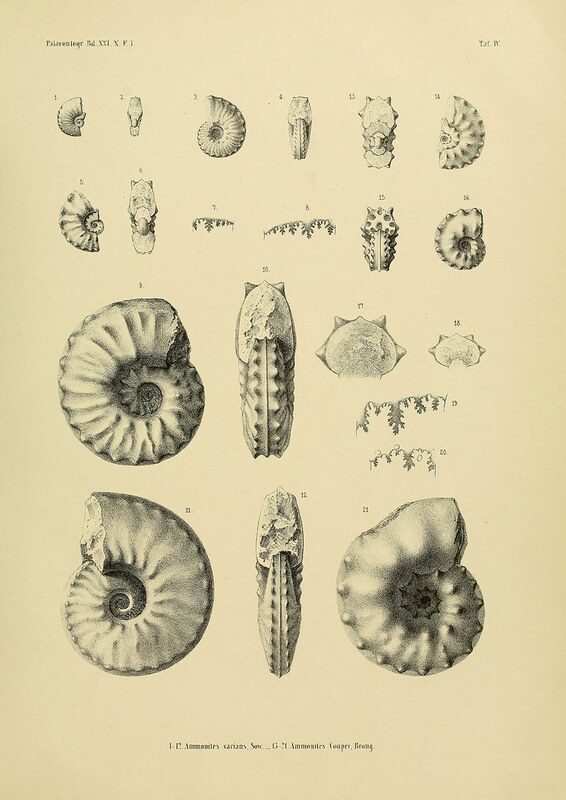 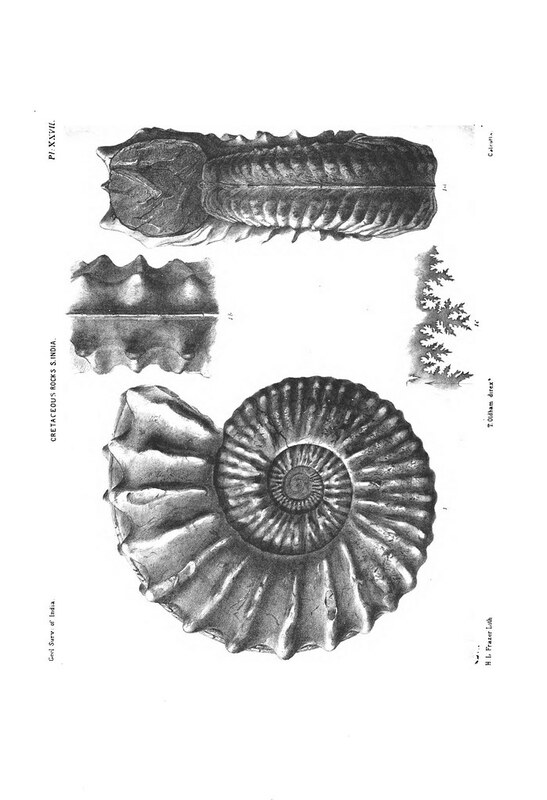 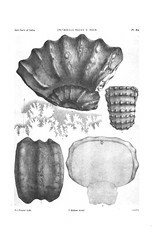 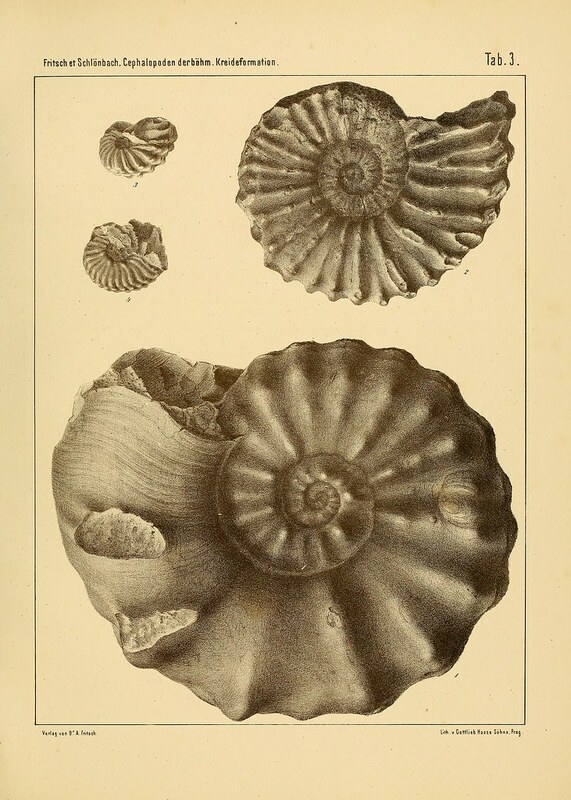 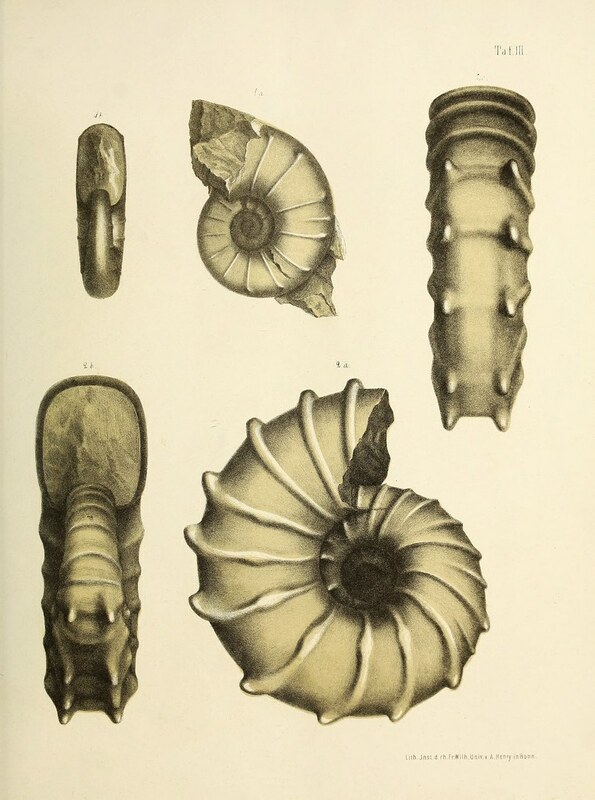 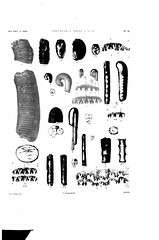 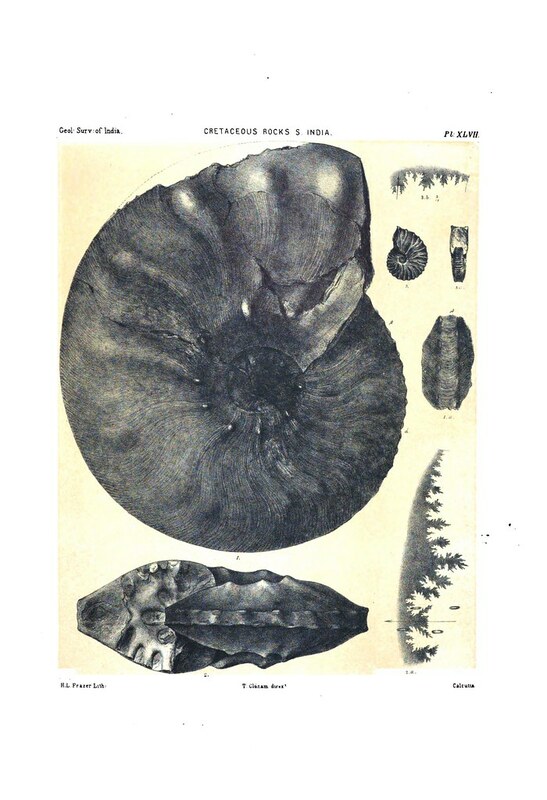 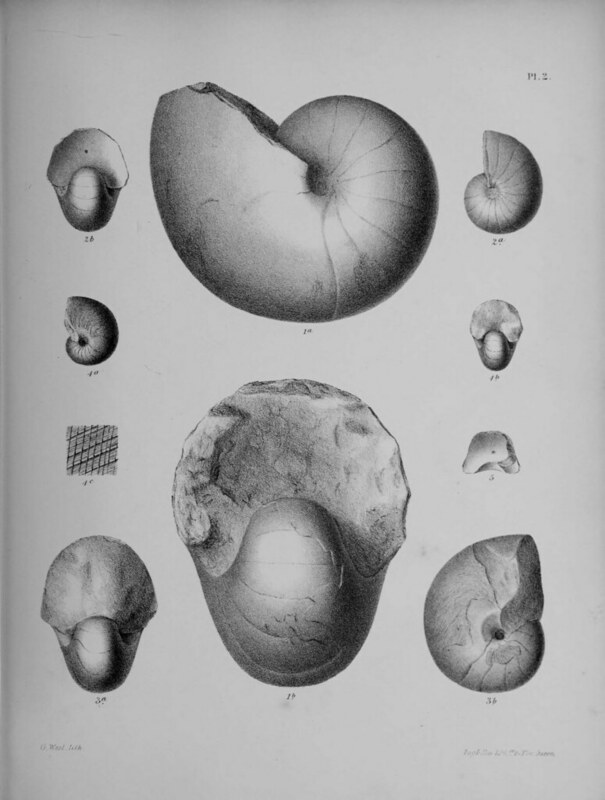 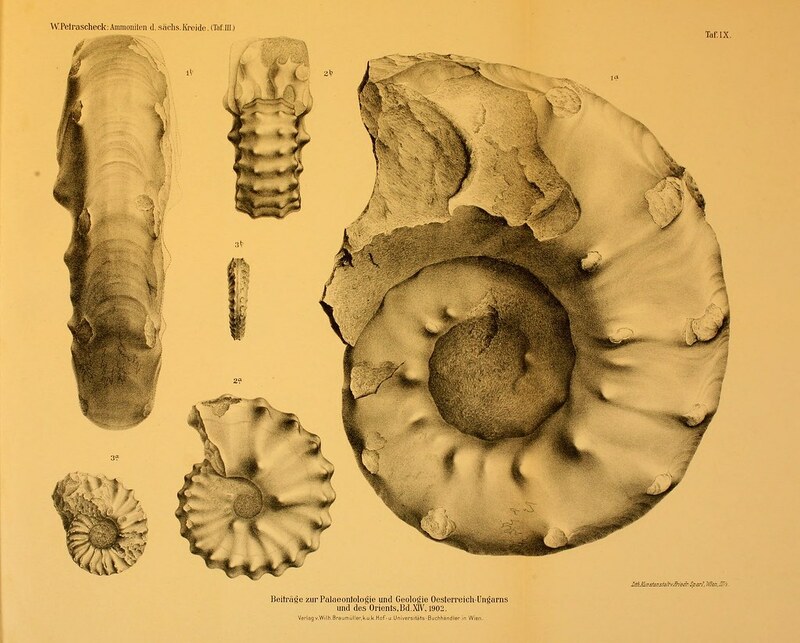 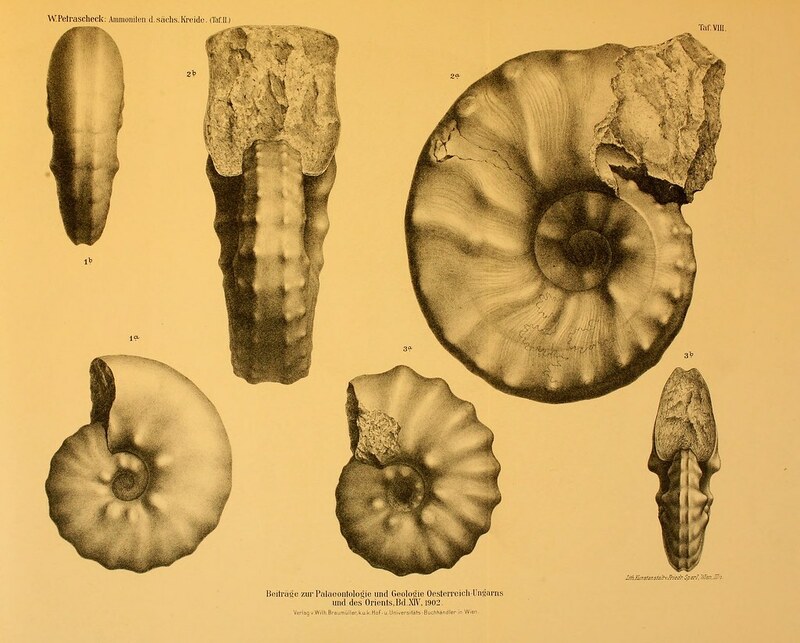 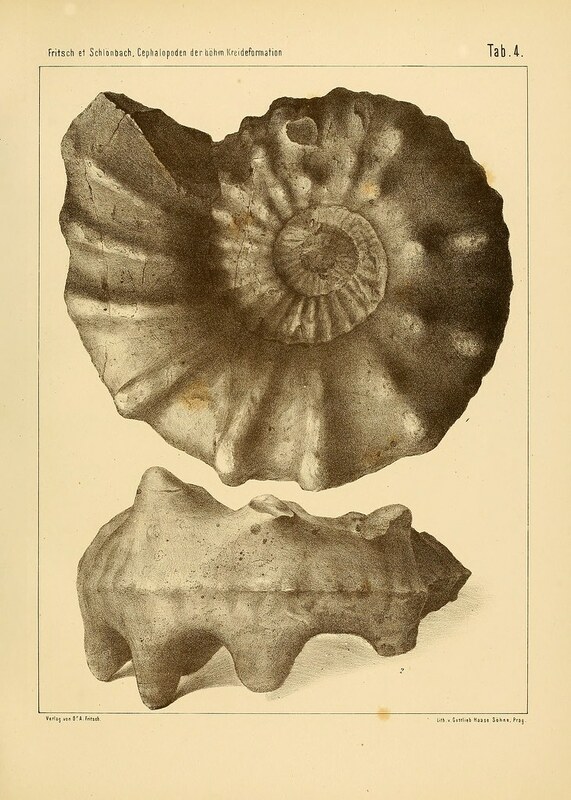 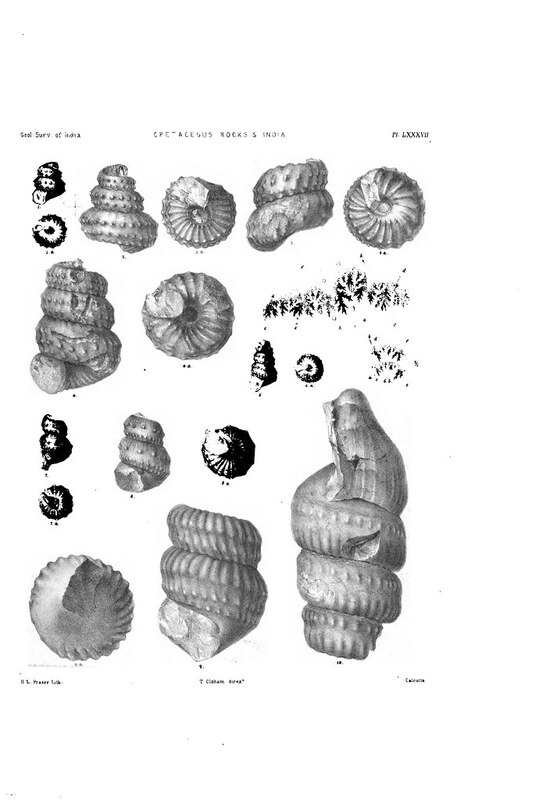 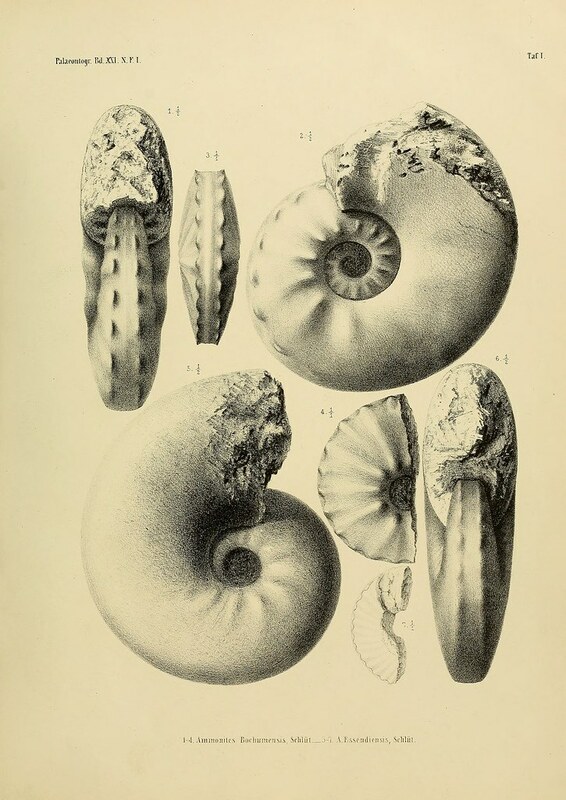 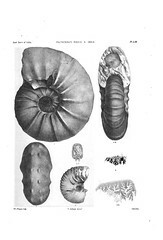 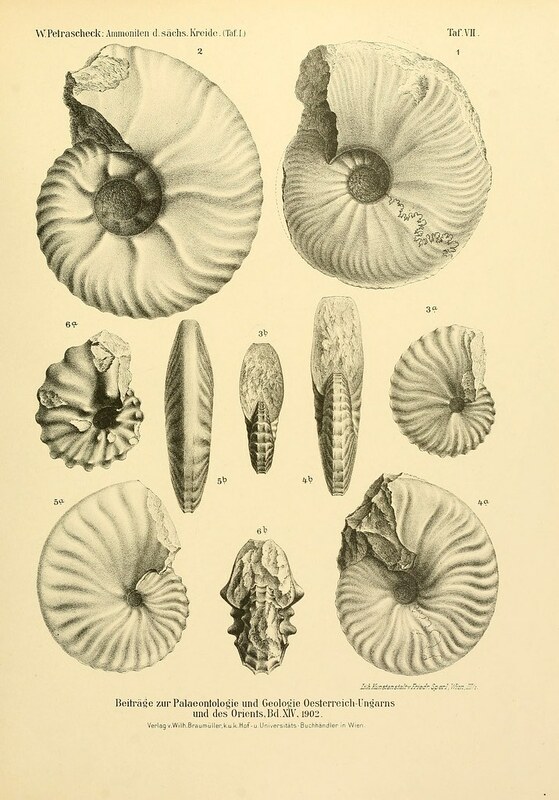 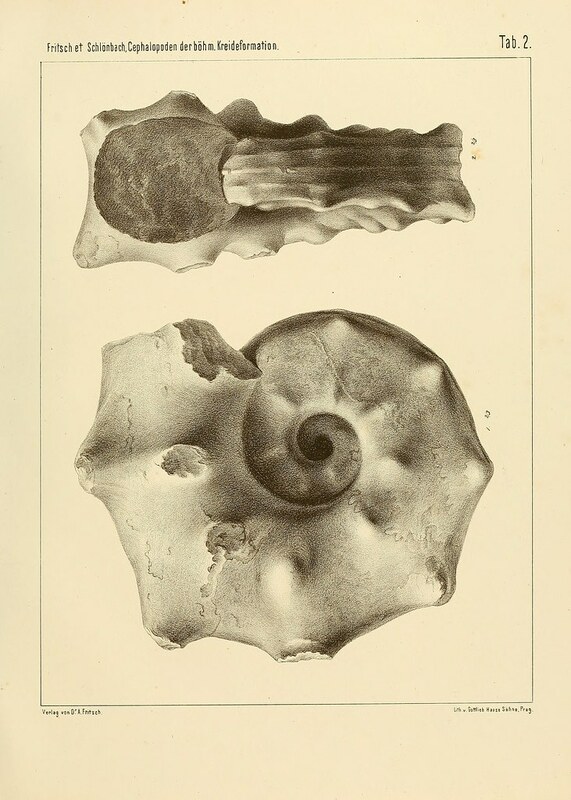 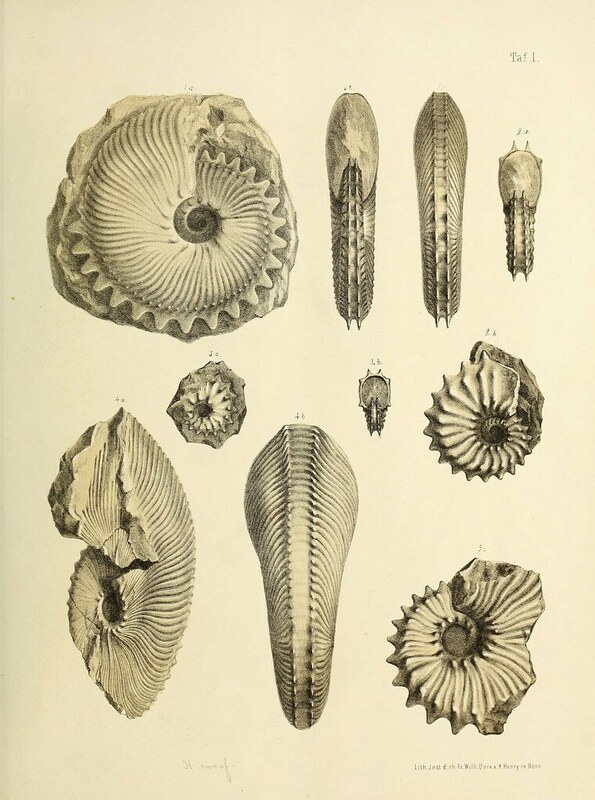 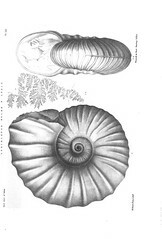 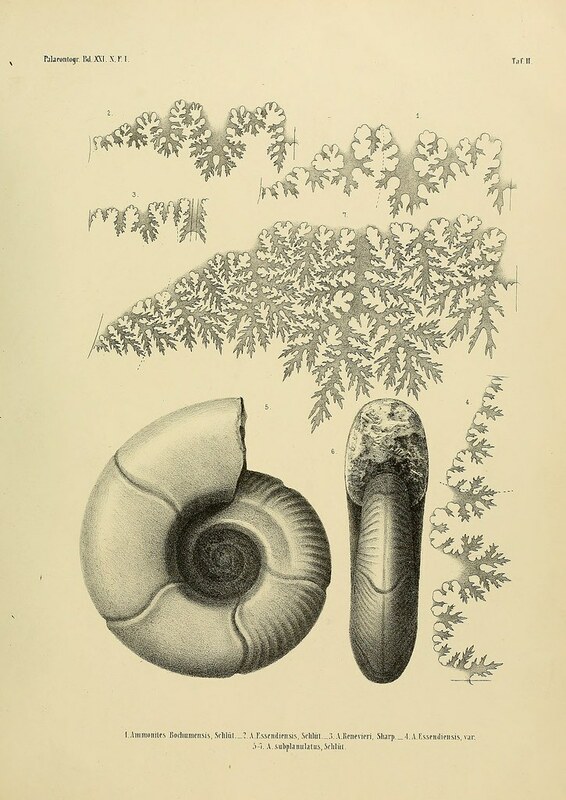 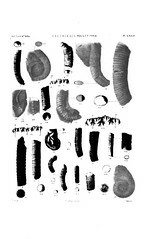 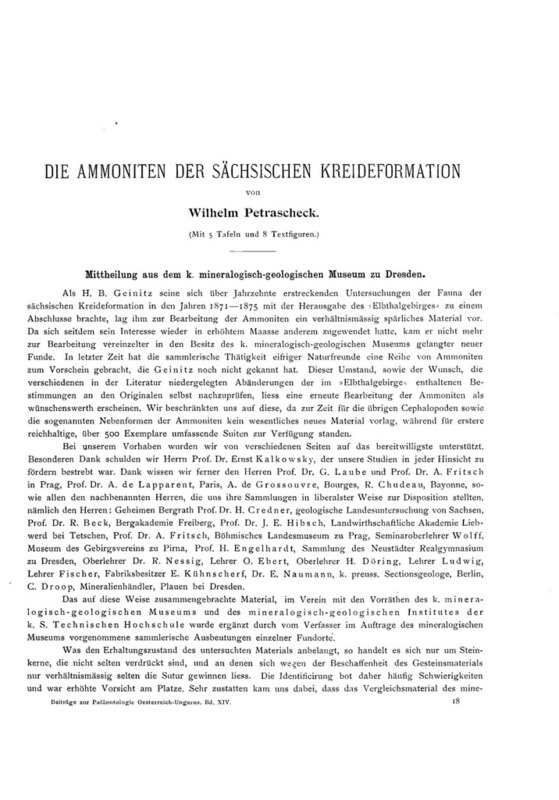 Dr. Stoliczka joined the Geological Survey of India at the commencement of the year 1863, and at once took up the examination of these fossils, which he continued most zealously and ably, without interruption, until completed. 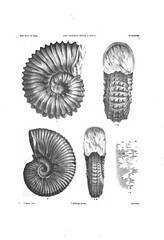 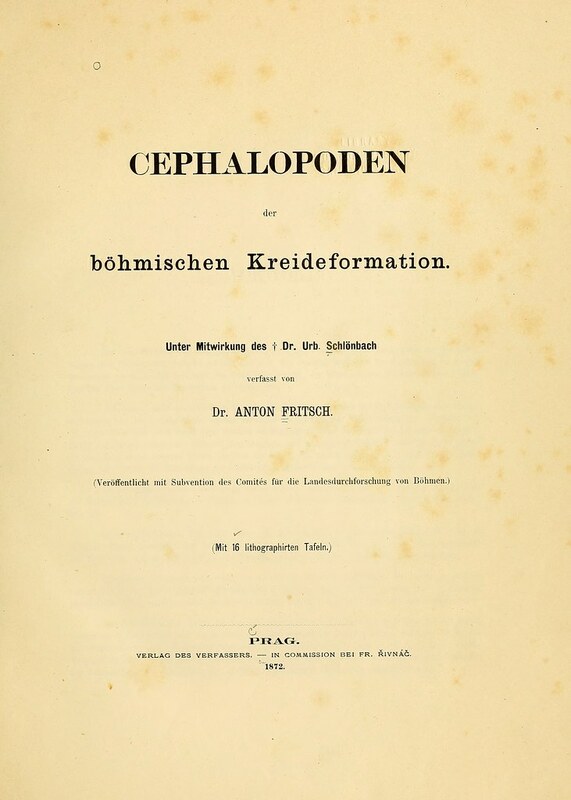 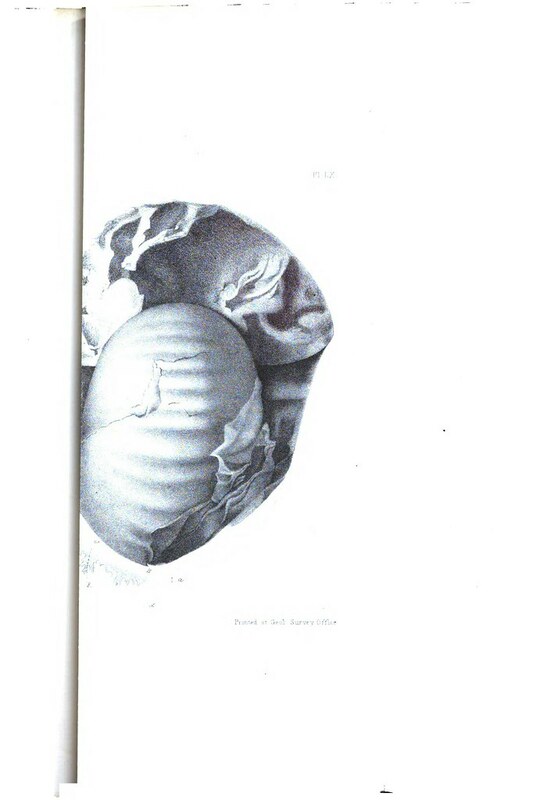 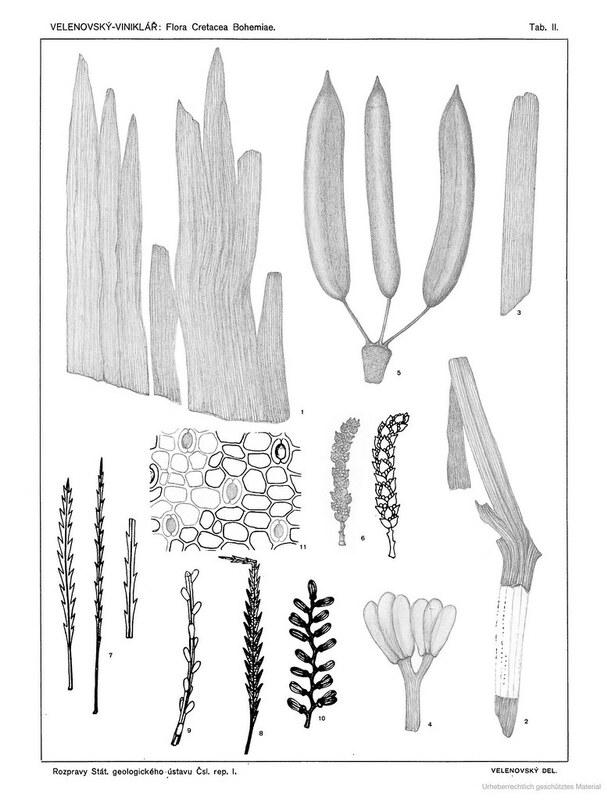 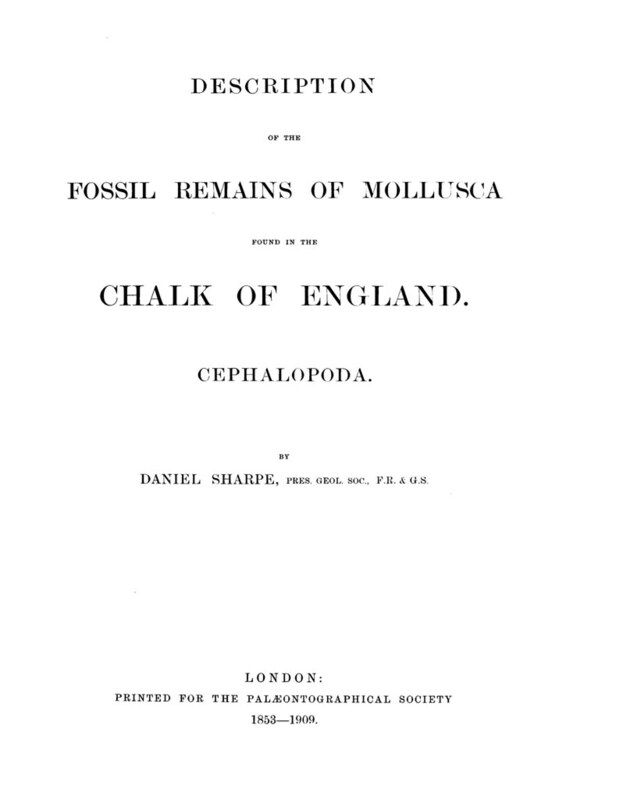 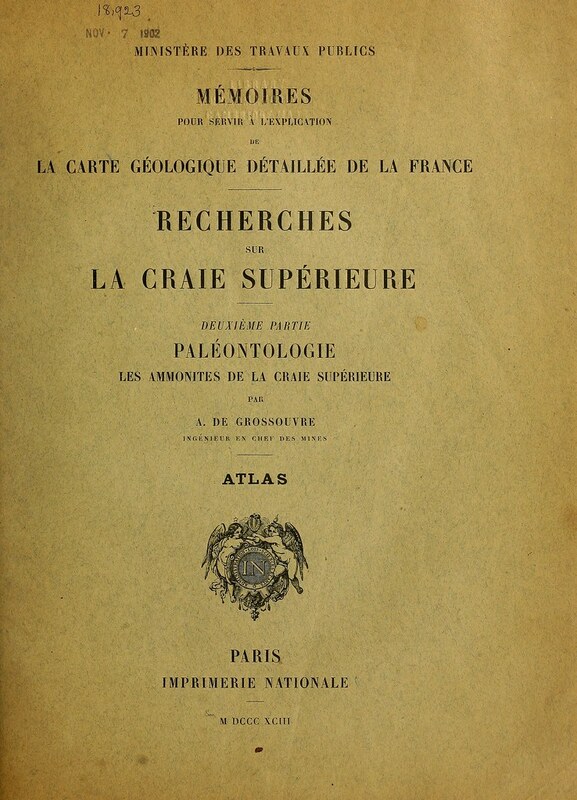 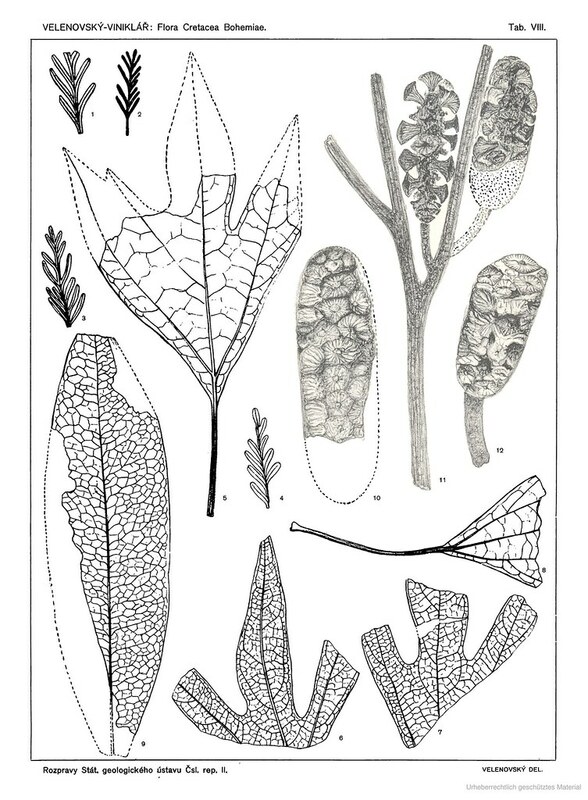 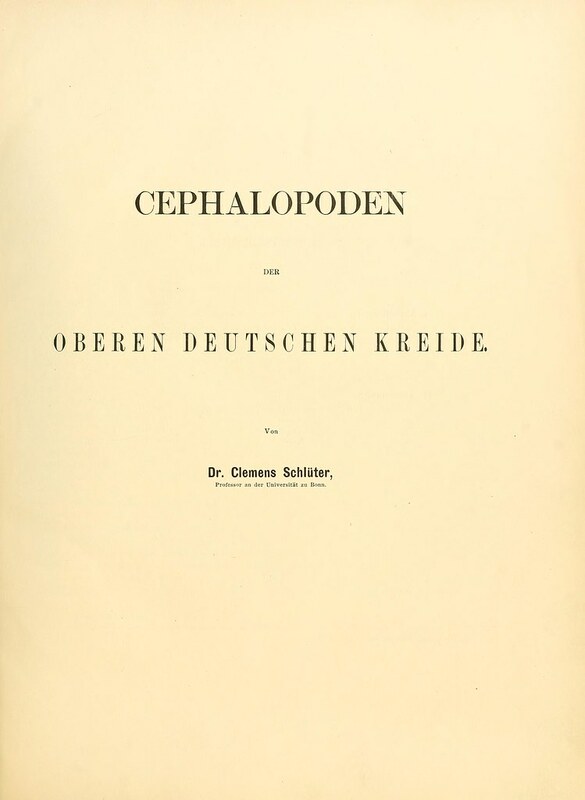 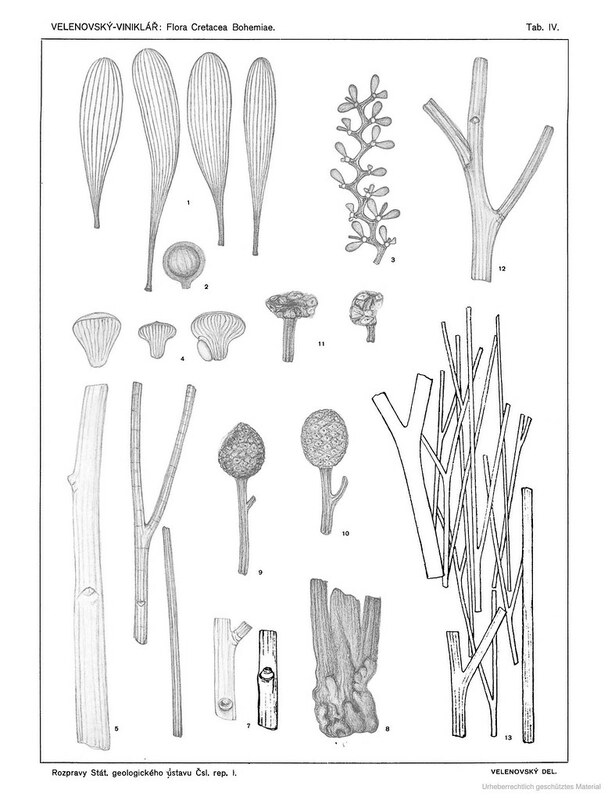 Of this portion, (forming Series 3 of the Palaeontologia Indica) the first fasciculus was issued on the 1st of October, 1863, and the publication of the succeeding parts has been steadily continued since then at regular intervals of three months. 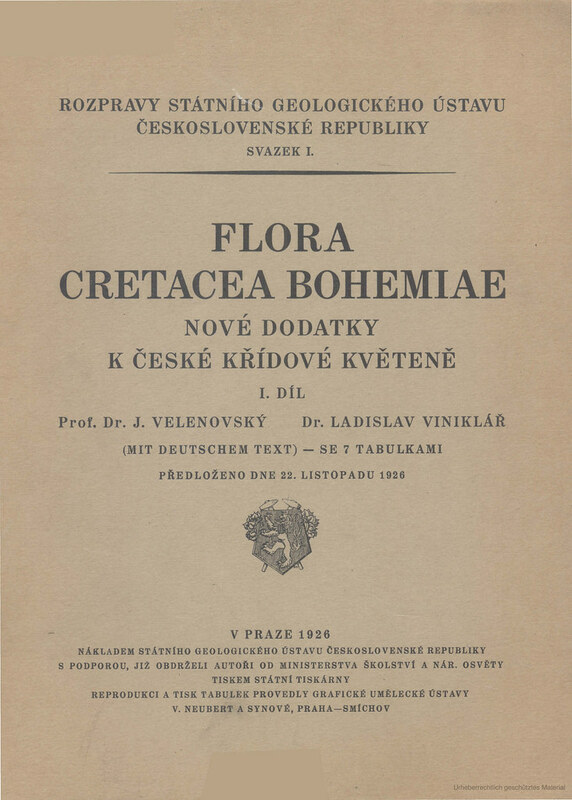 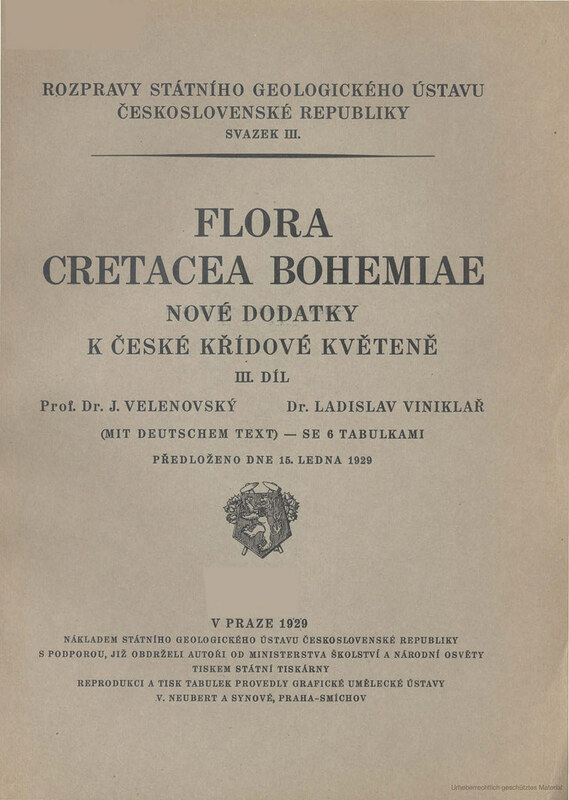 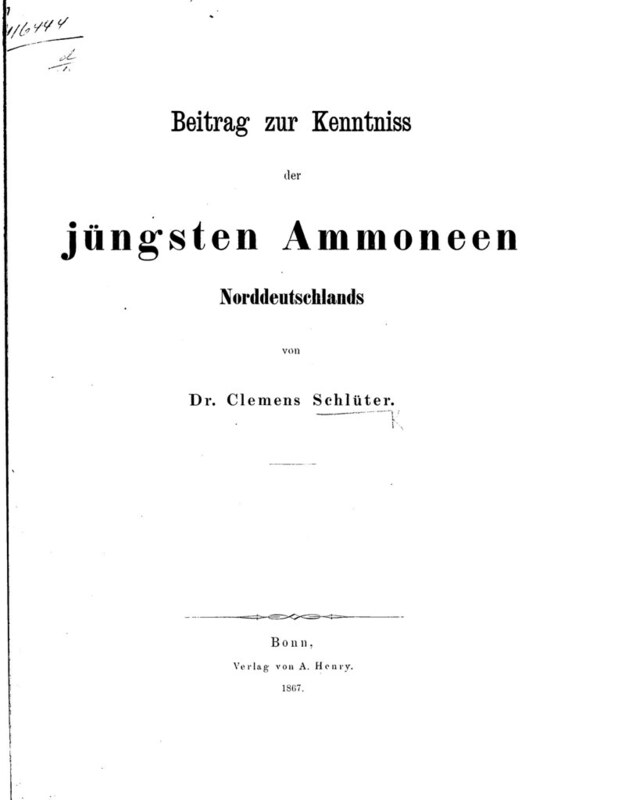 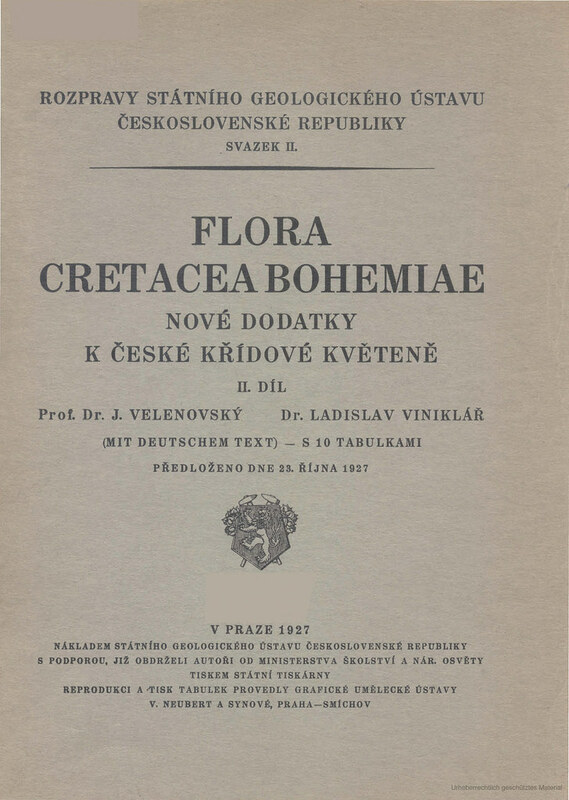 PDF: "Stoliczka, 1863–1866. 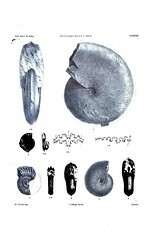 The fossil Cephalopoda of the Cretaceous rocks of southern India. 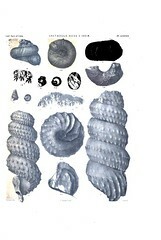 Ammonitidae"